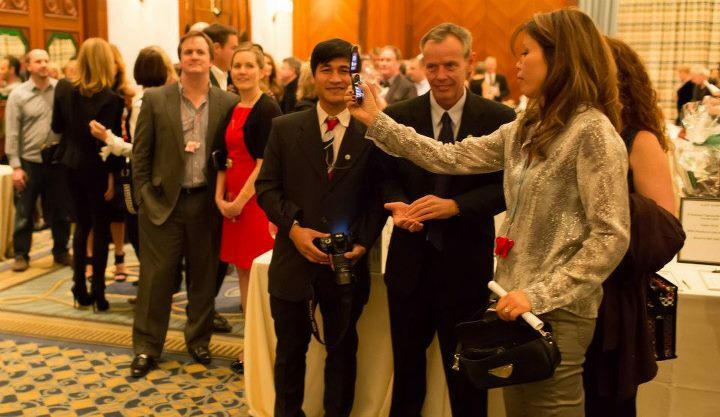 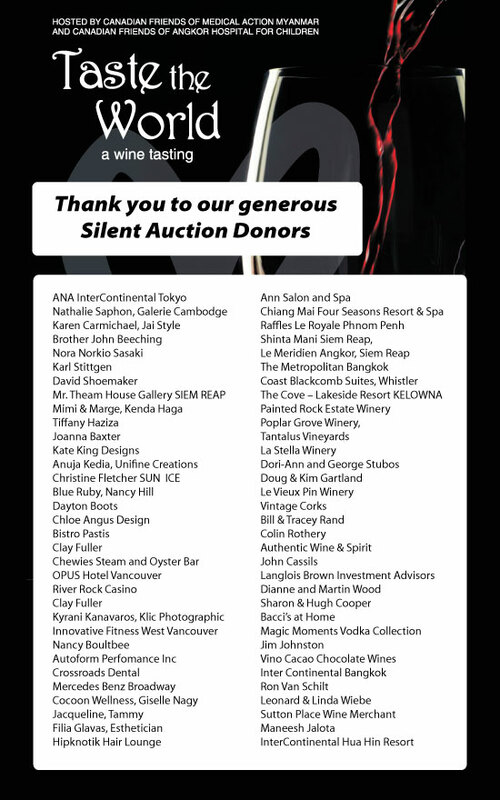 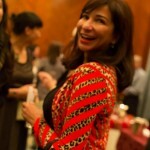 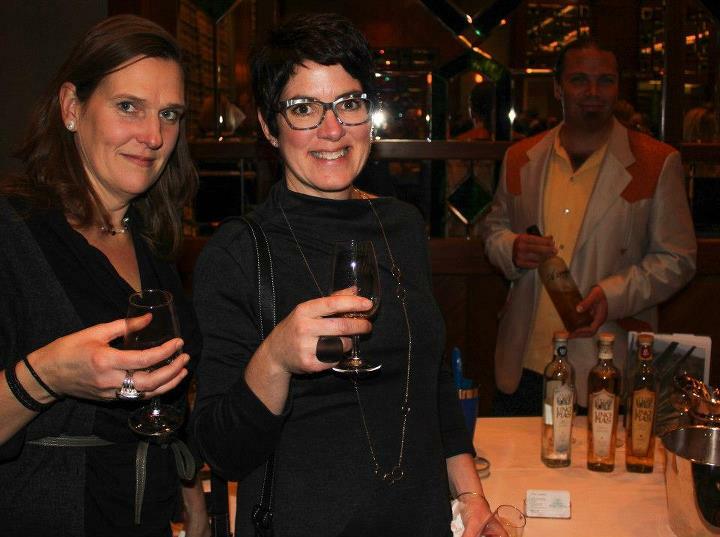 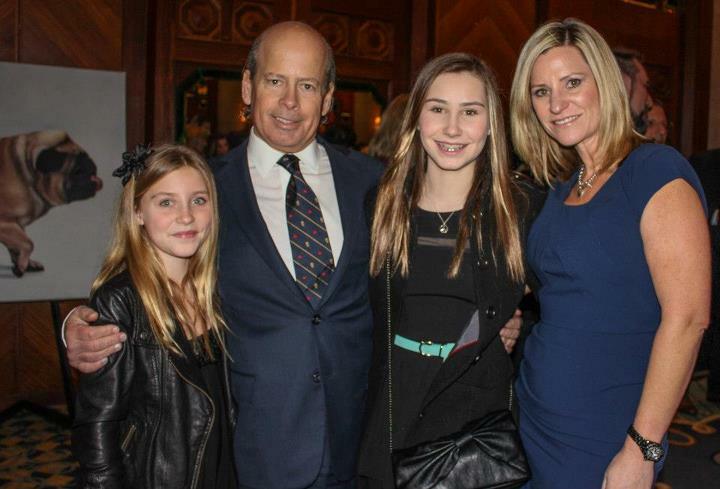 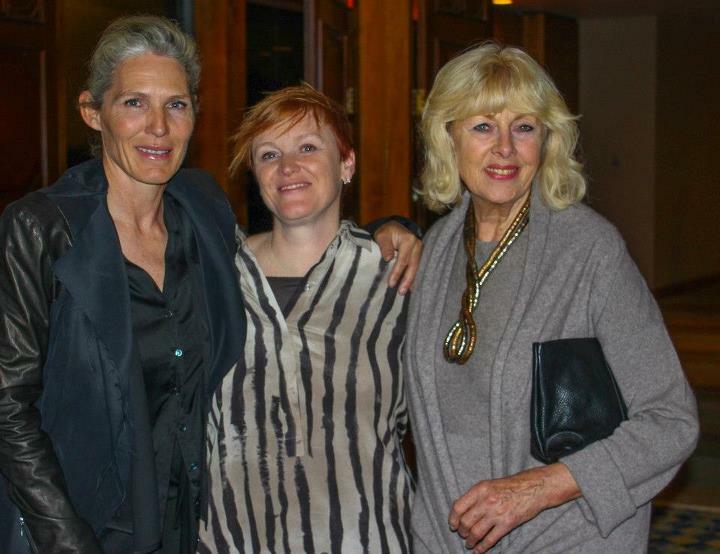 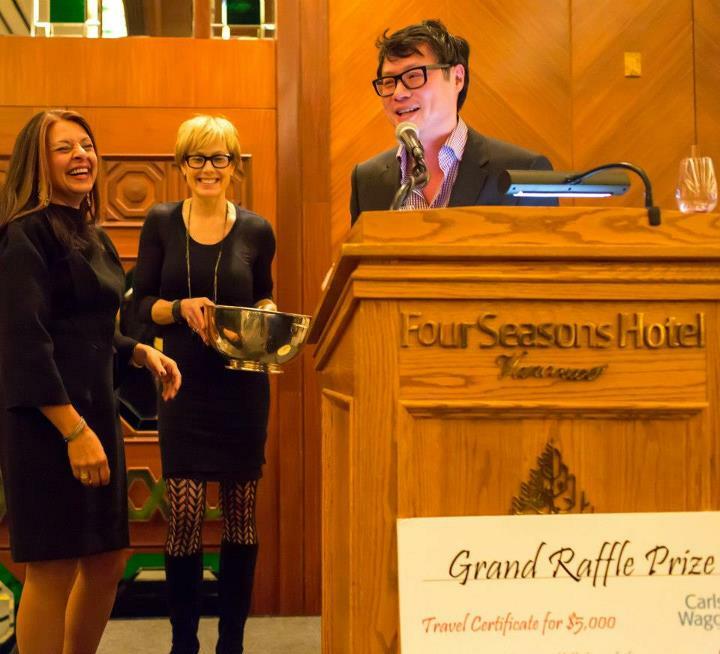 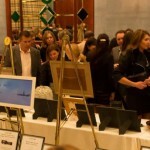 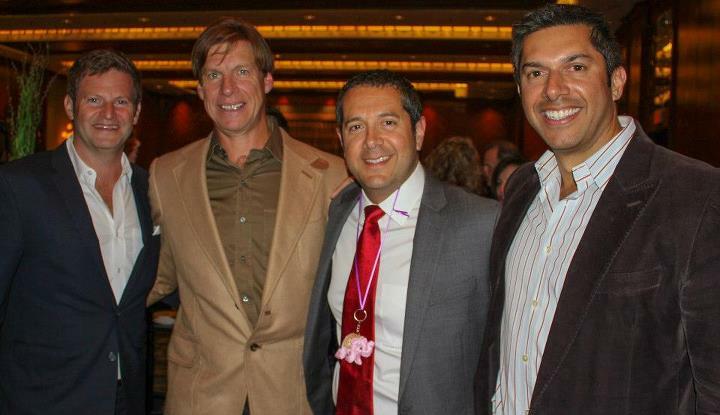 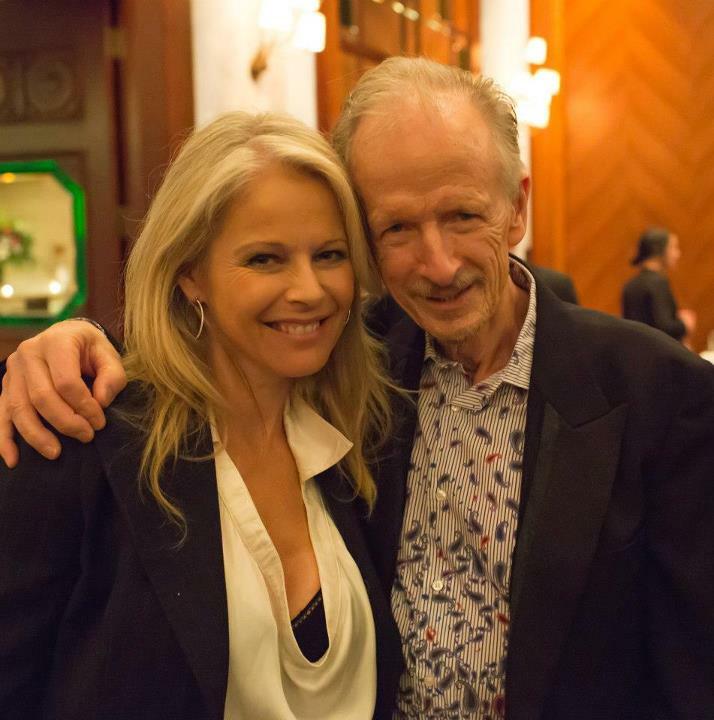 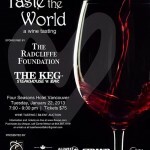 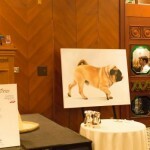 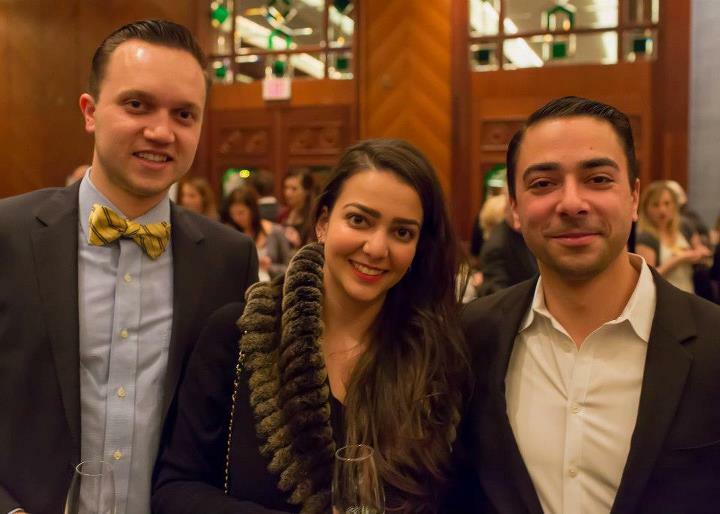 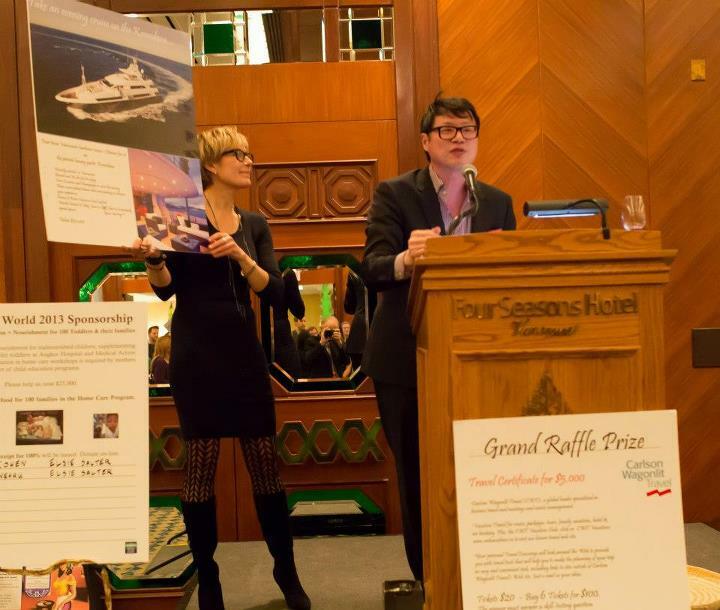 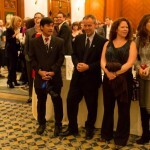 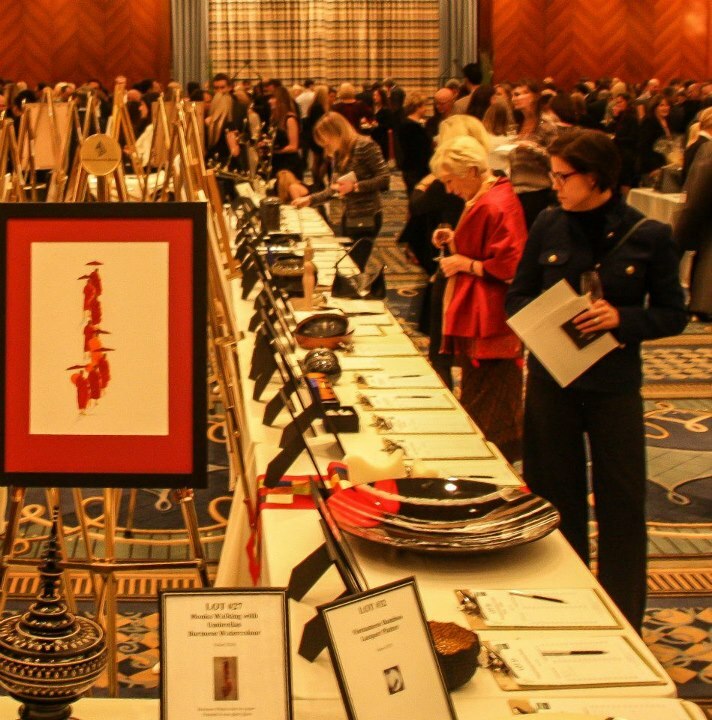 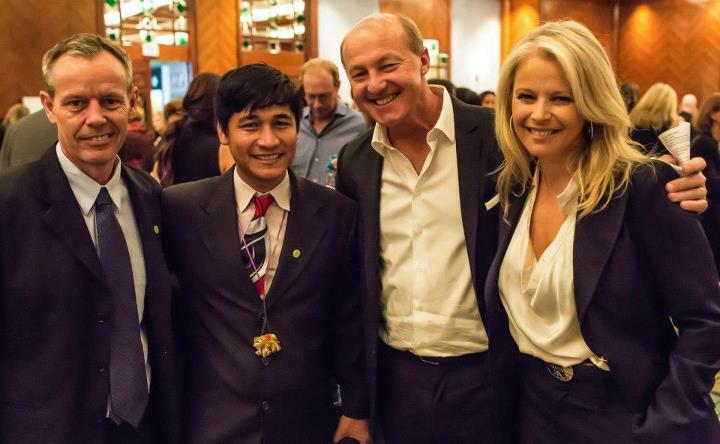 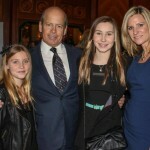 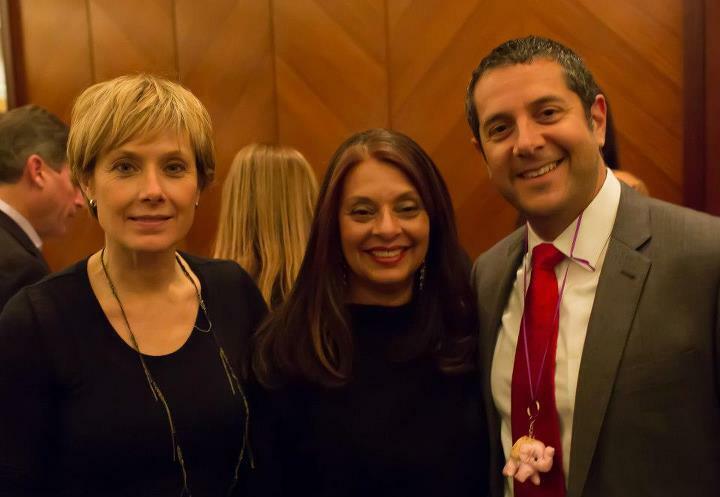 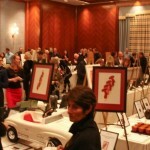 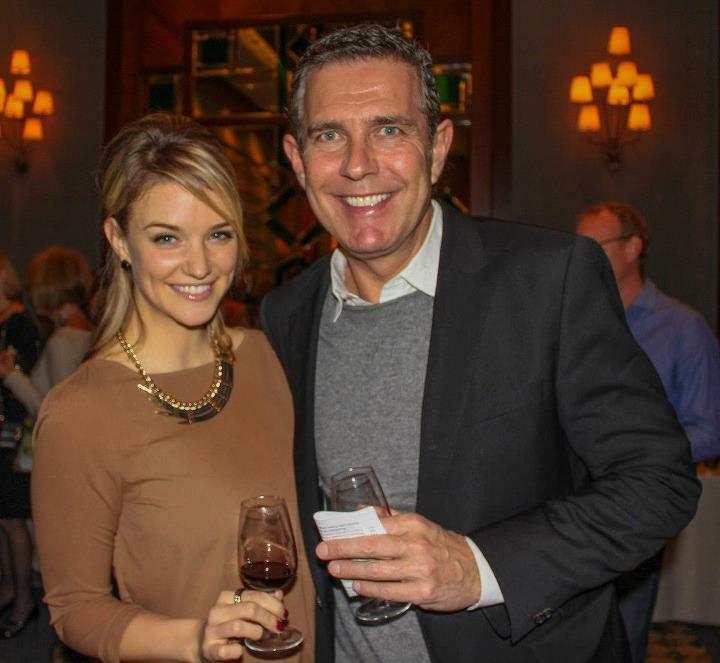 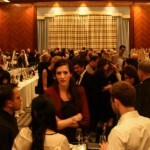 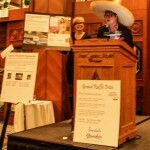 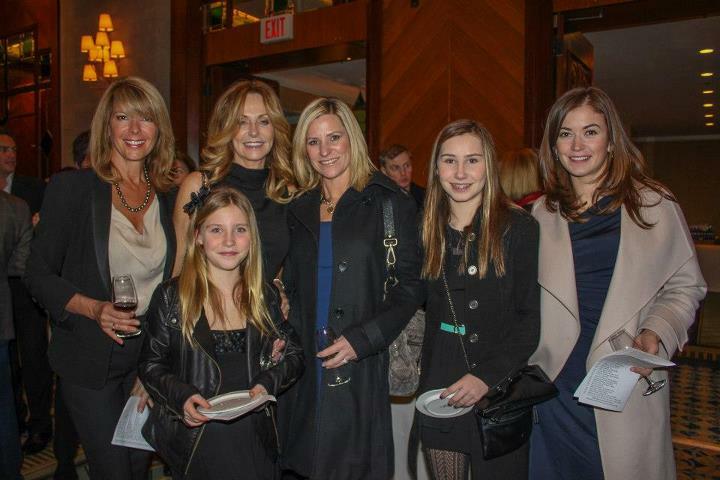 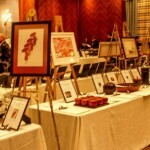 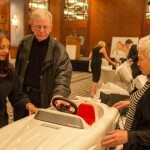 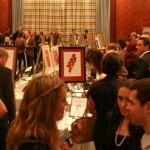 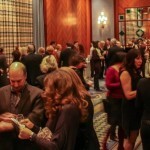 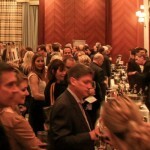 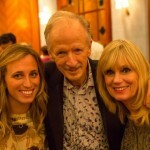 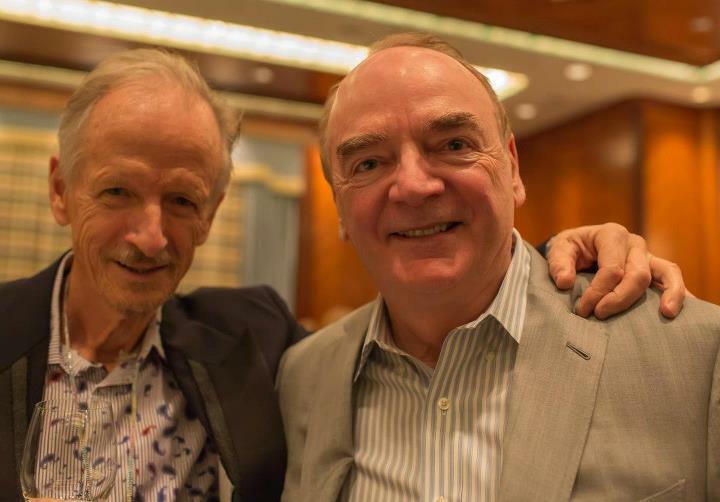 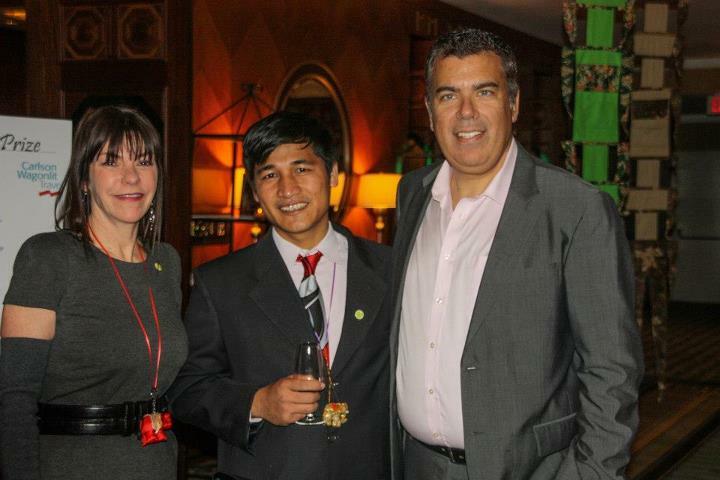 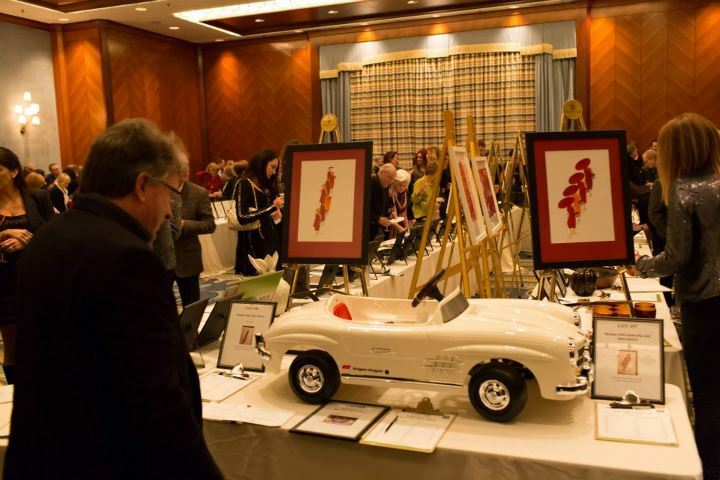 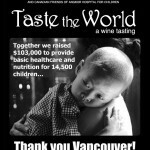 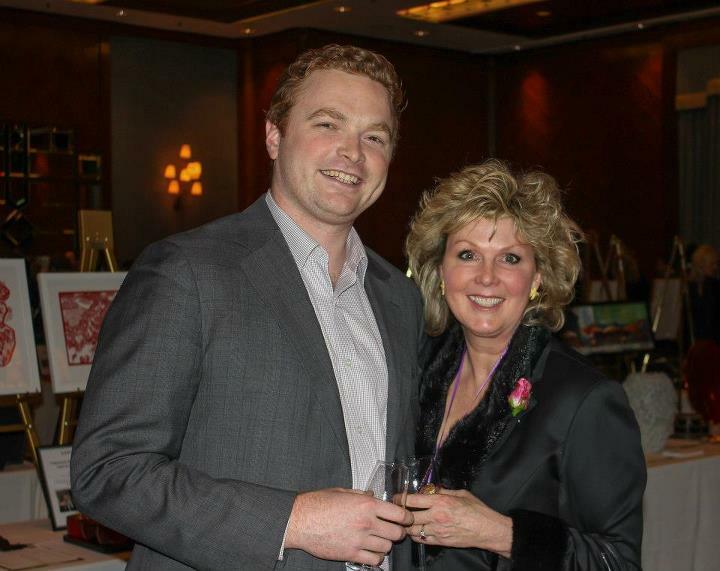 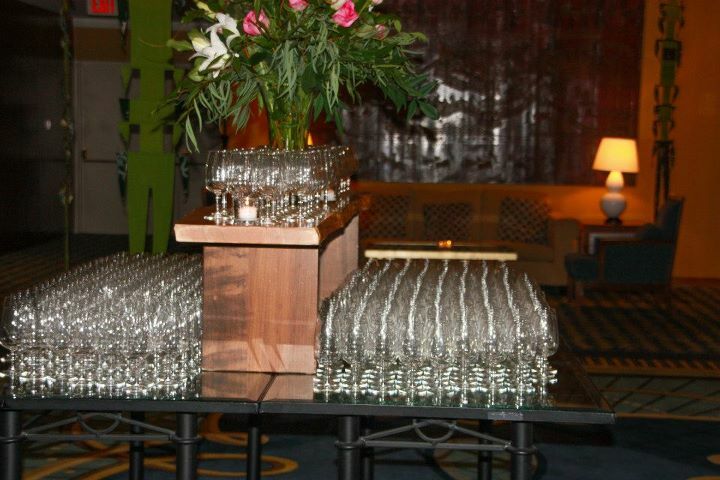 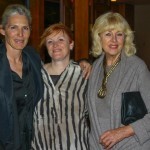 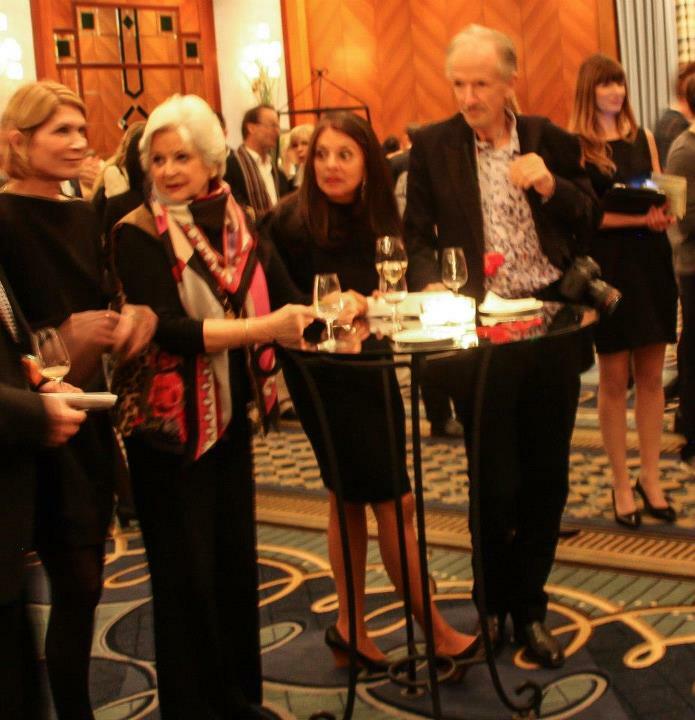 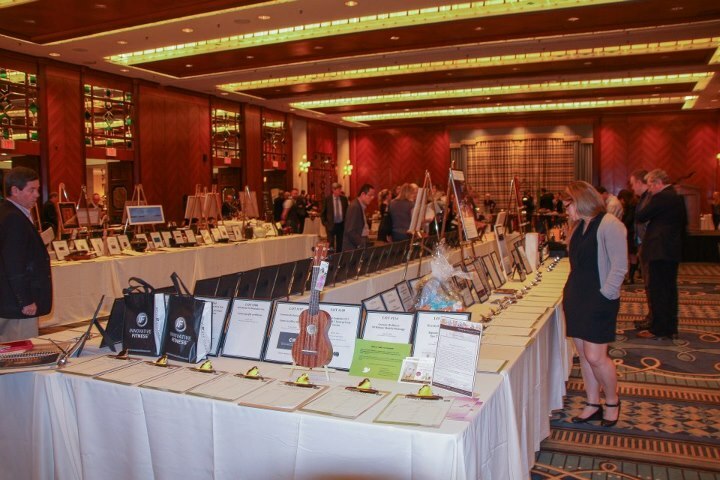 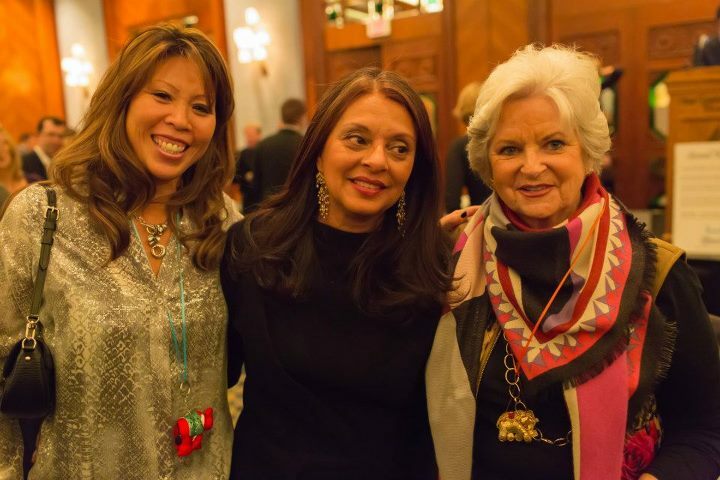 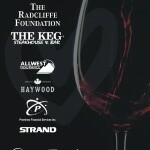 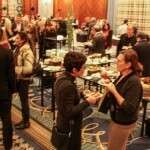 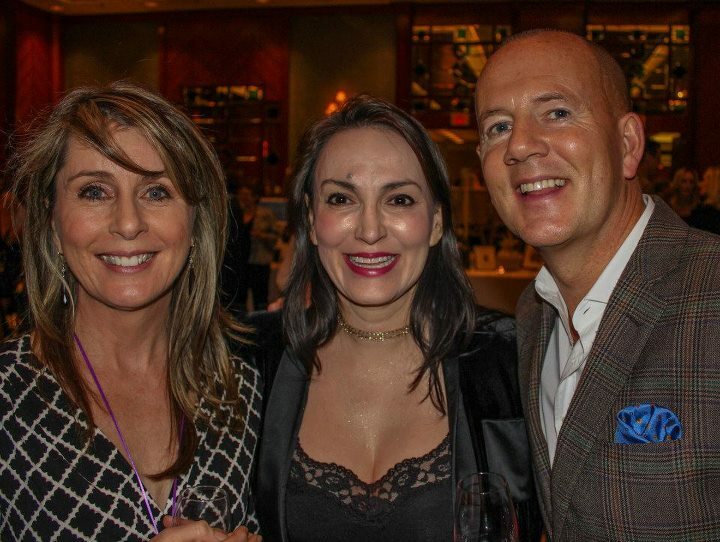 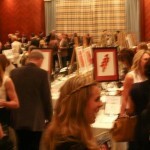 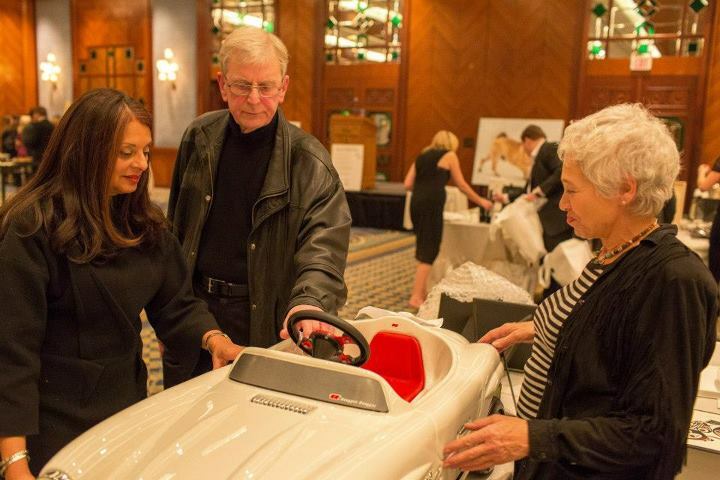 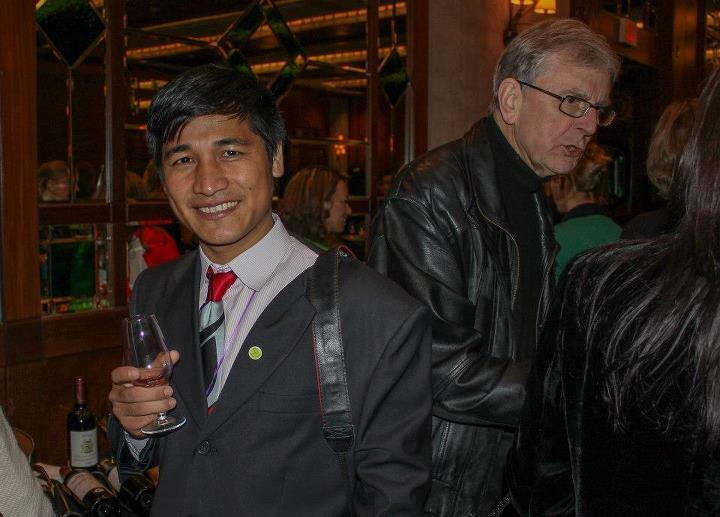 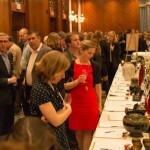 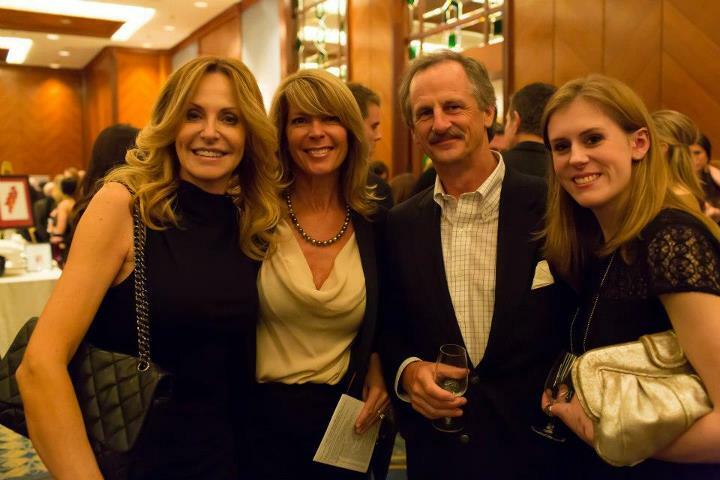 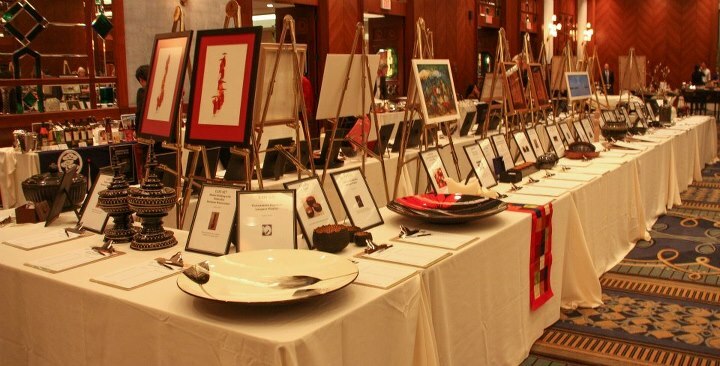 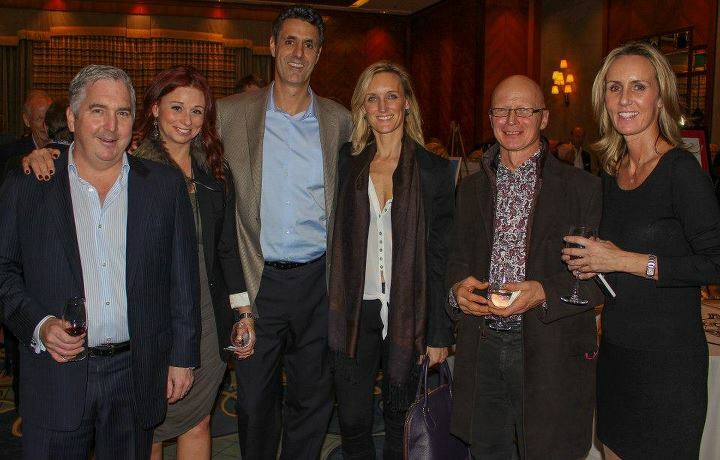 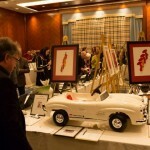 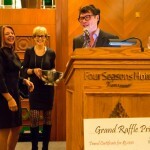 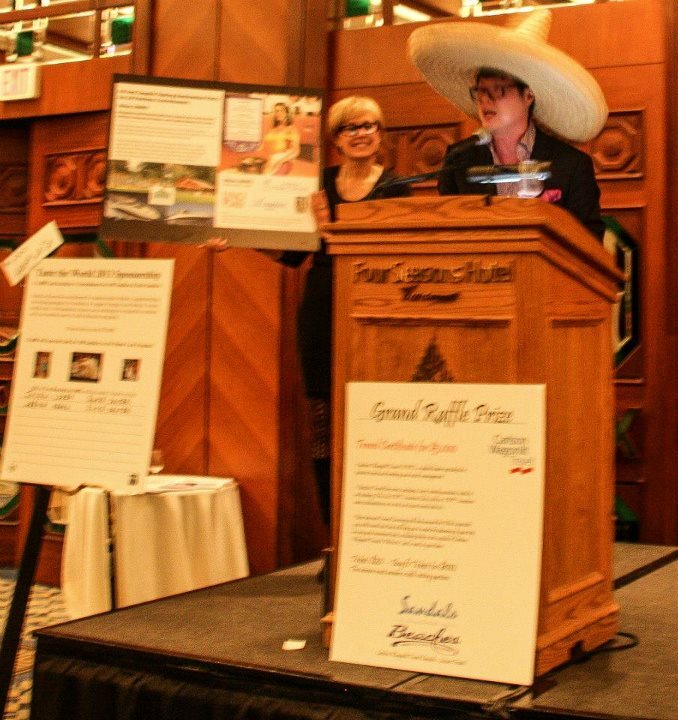 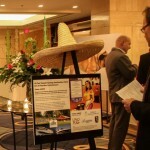 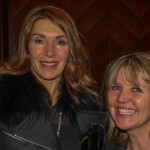 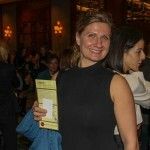 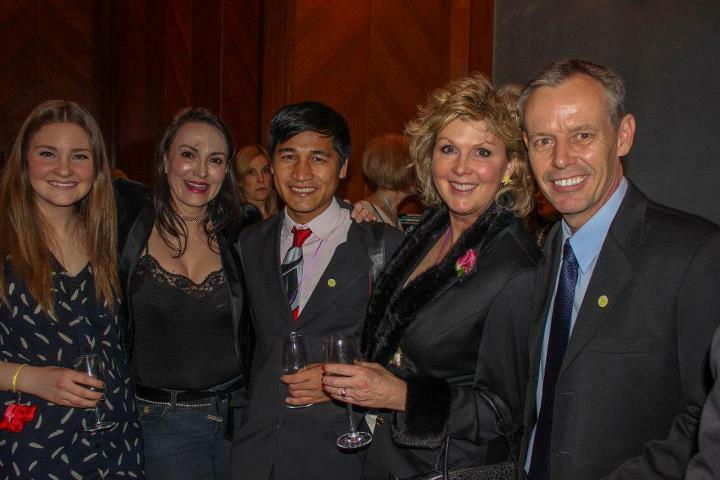 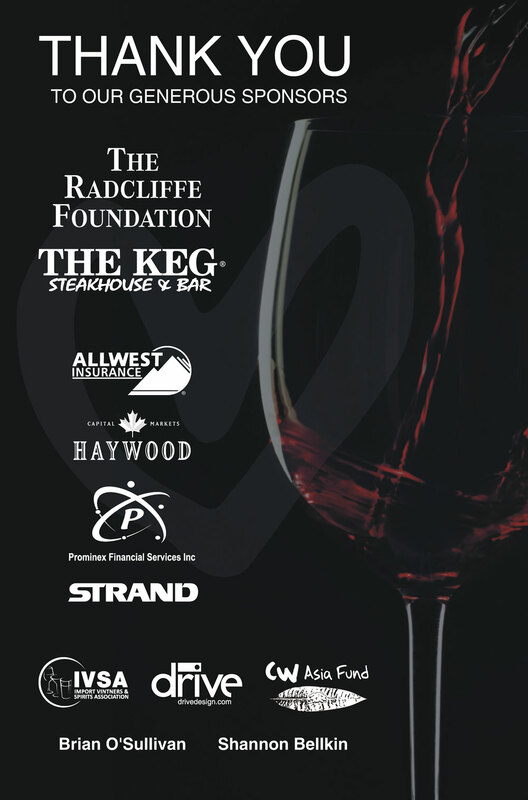 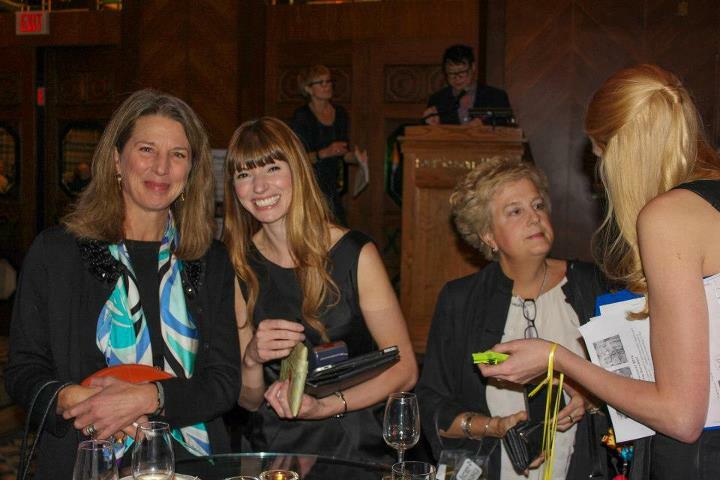 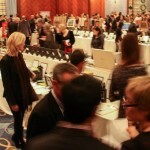 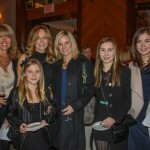 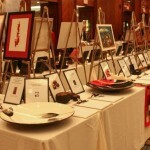 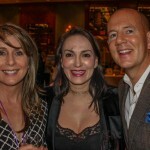 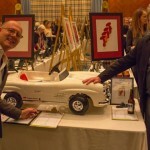 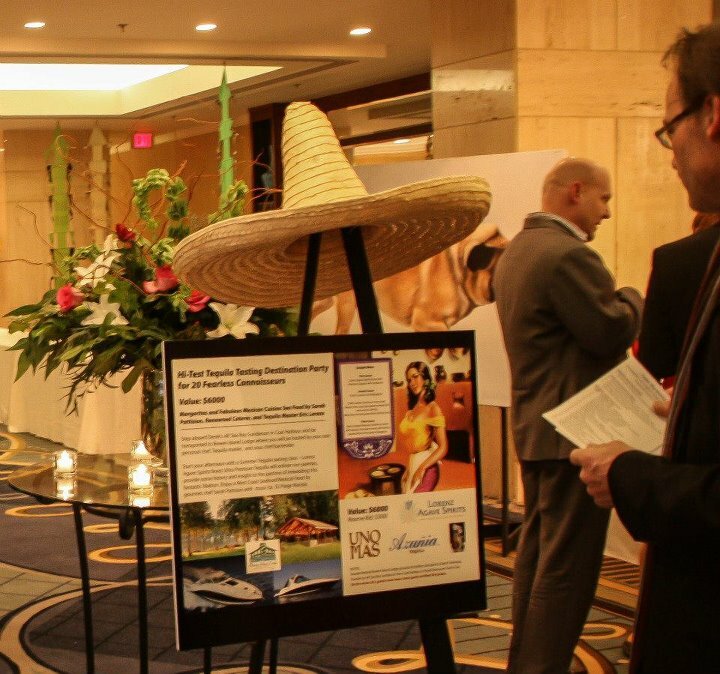 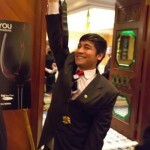 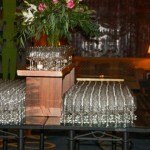 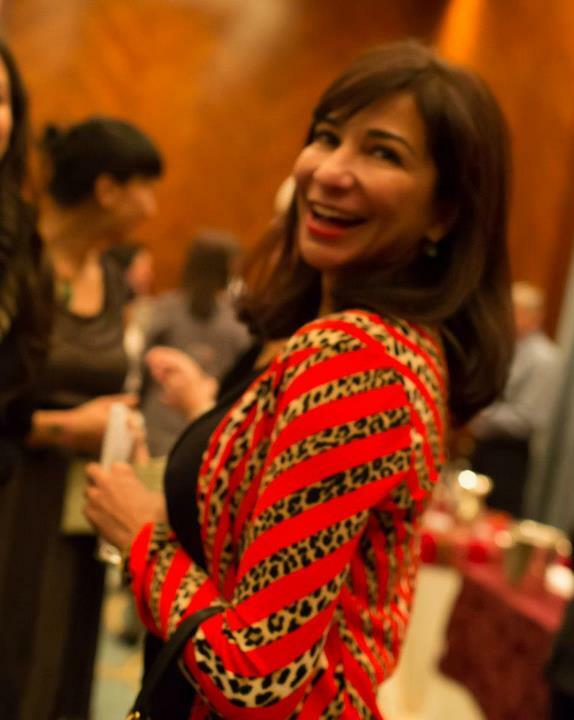 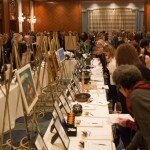 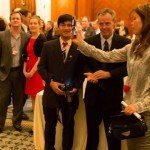 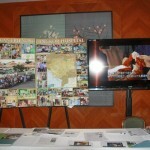 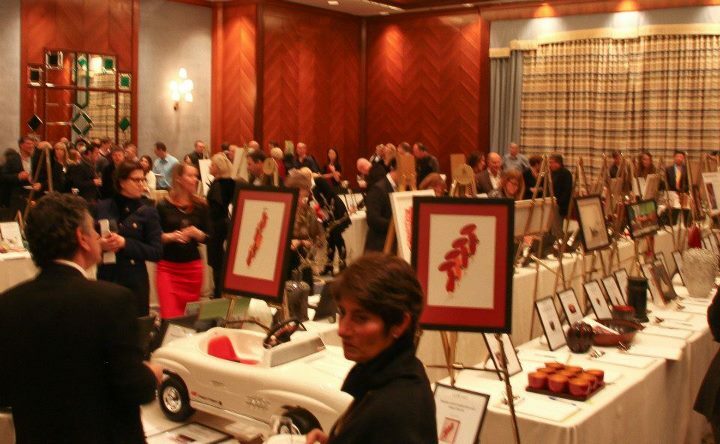 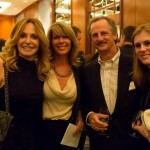 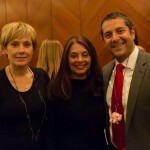 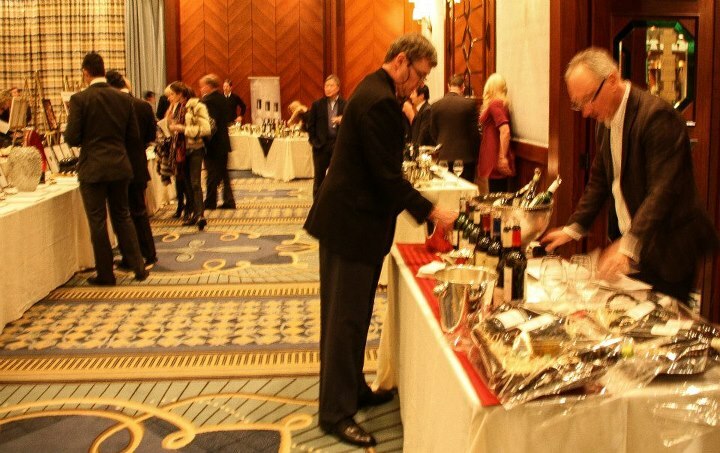 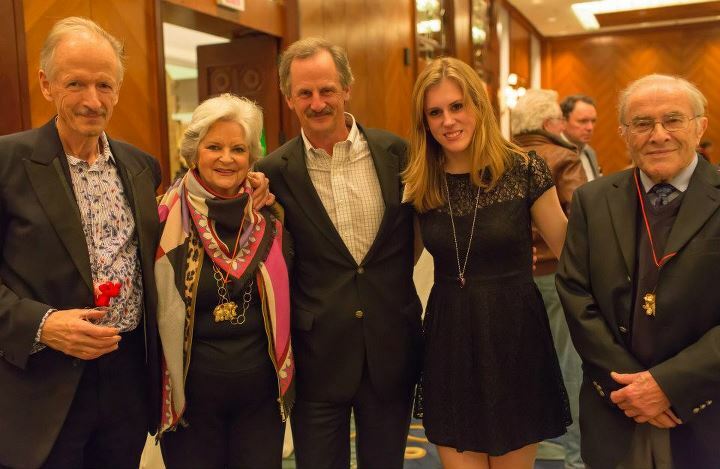 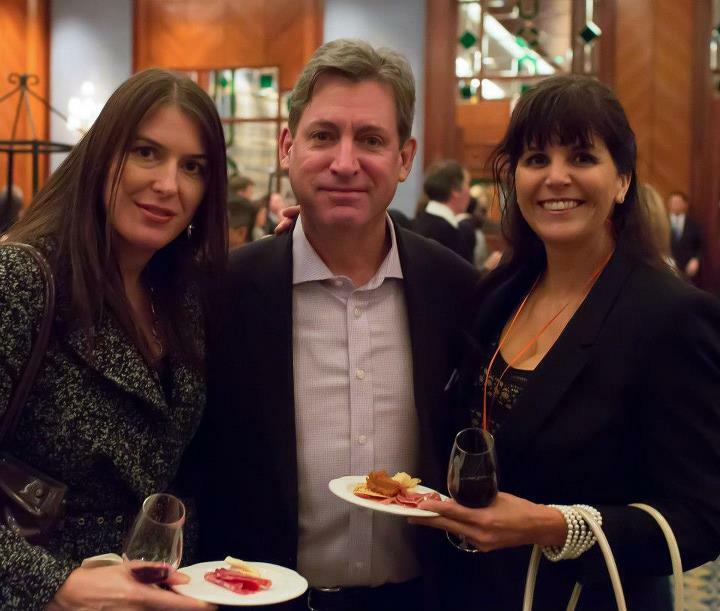 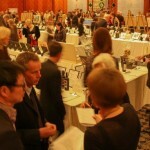 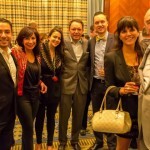 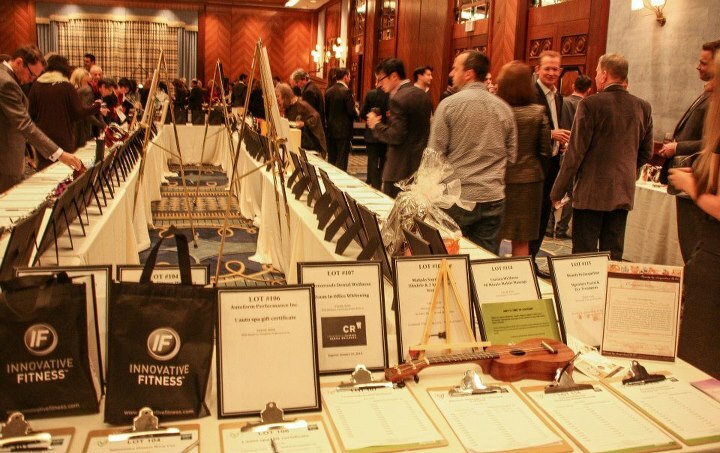 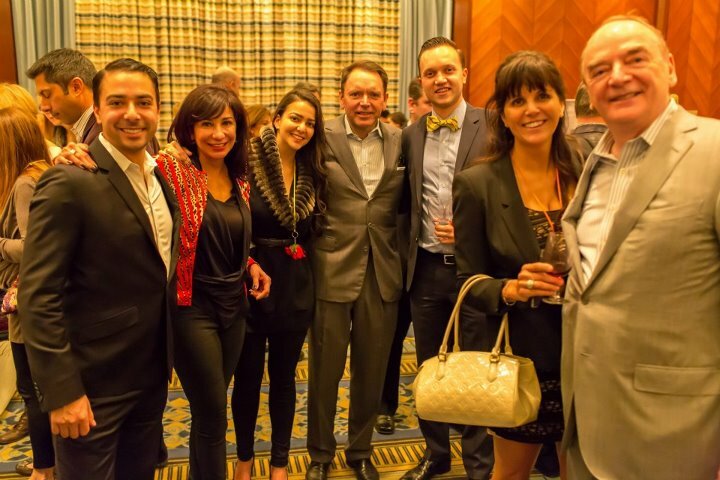 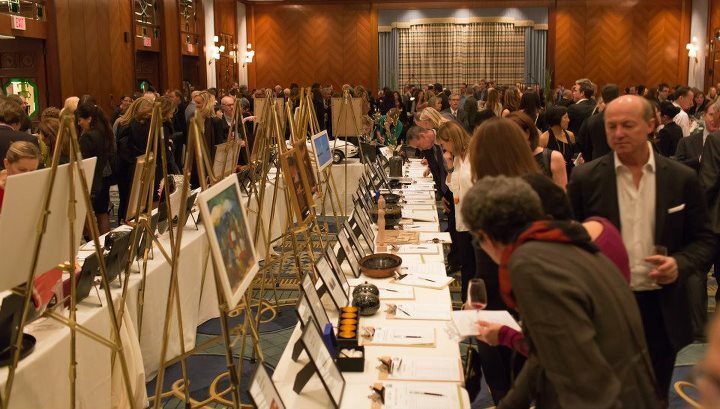 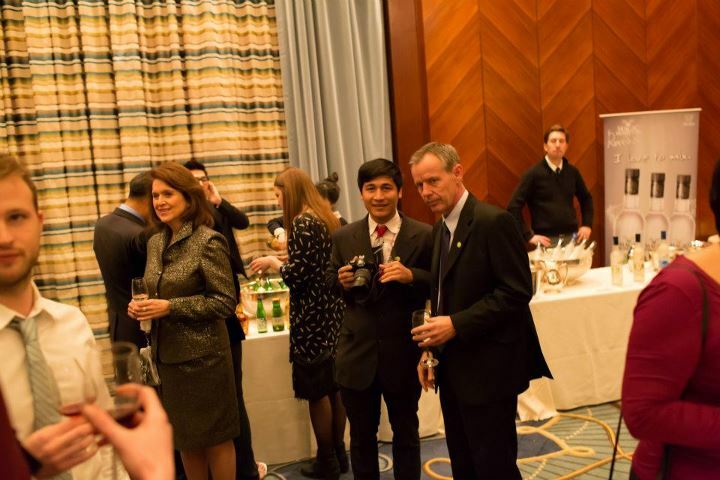 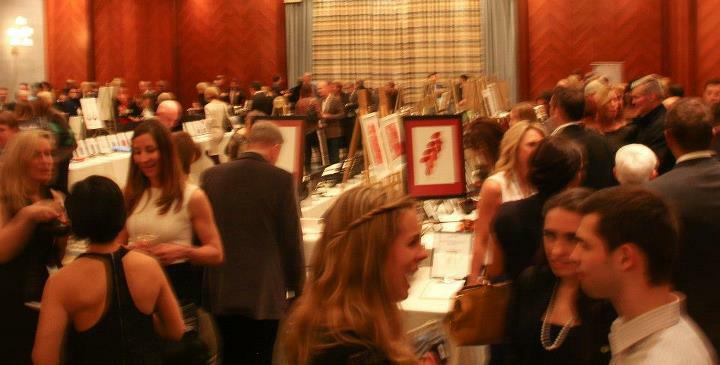 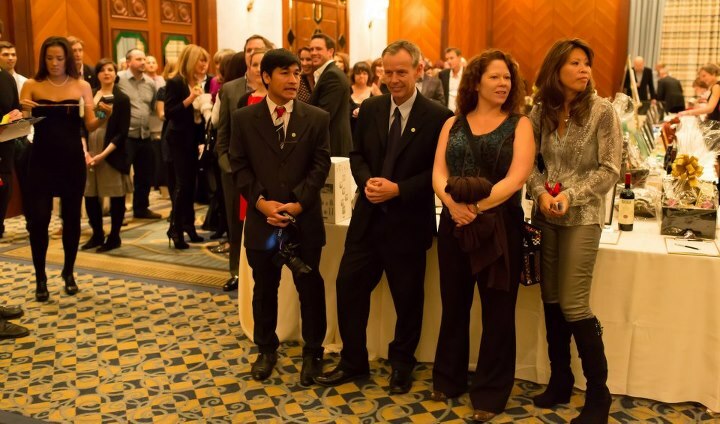 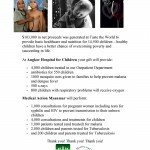 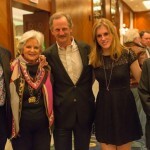 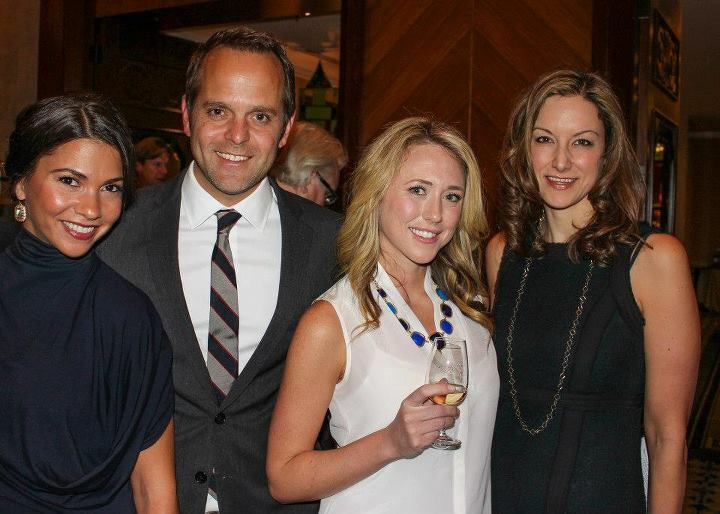 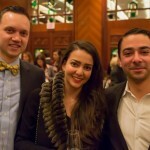 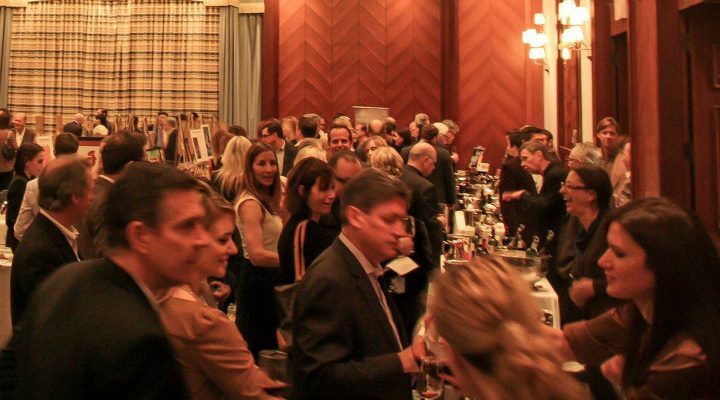 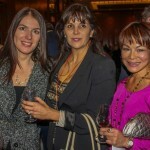 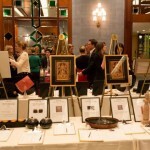 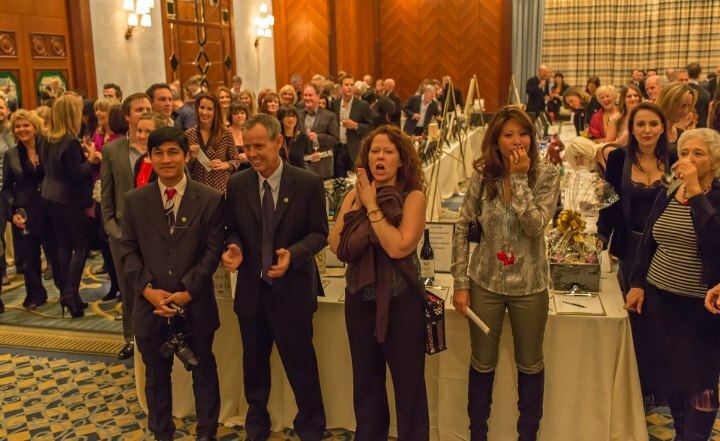 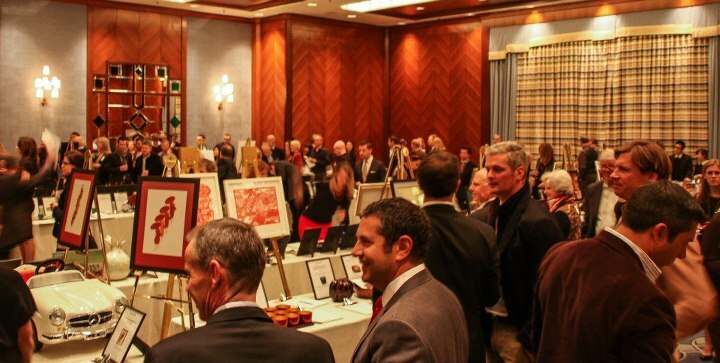 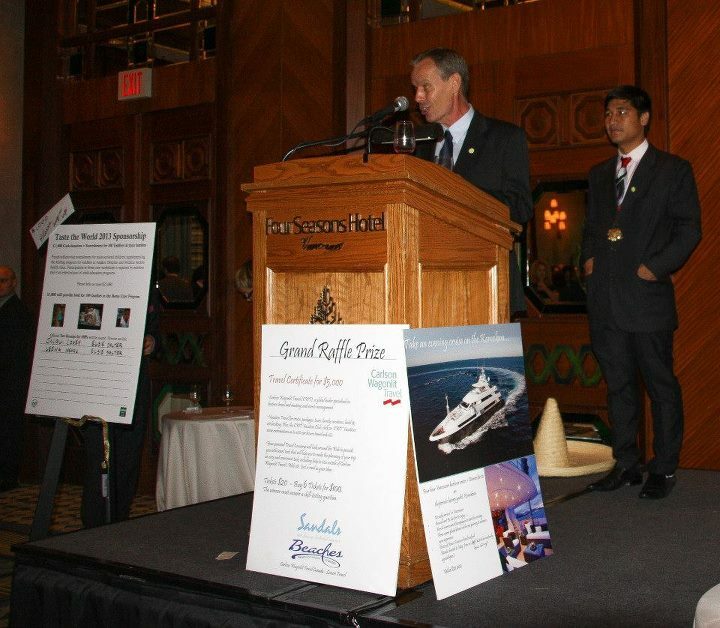 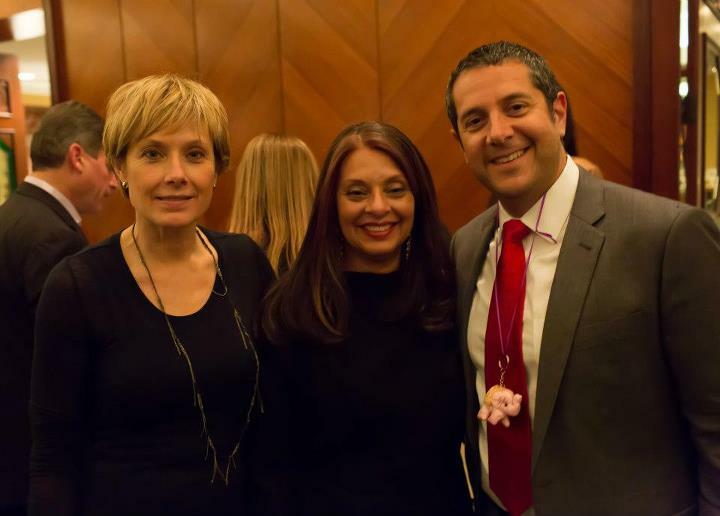 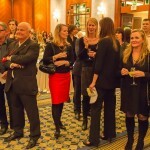 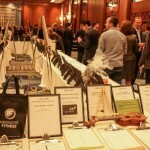 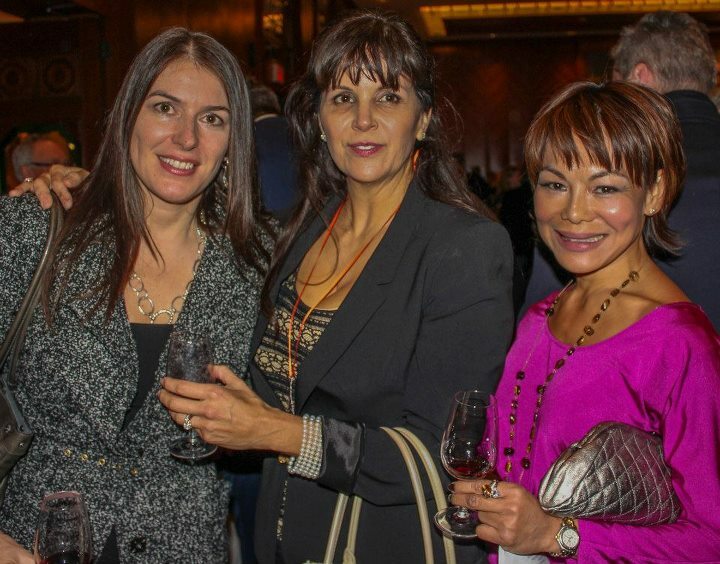 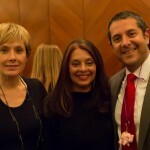 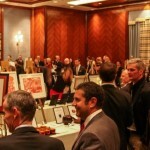 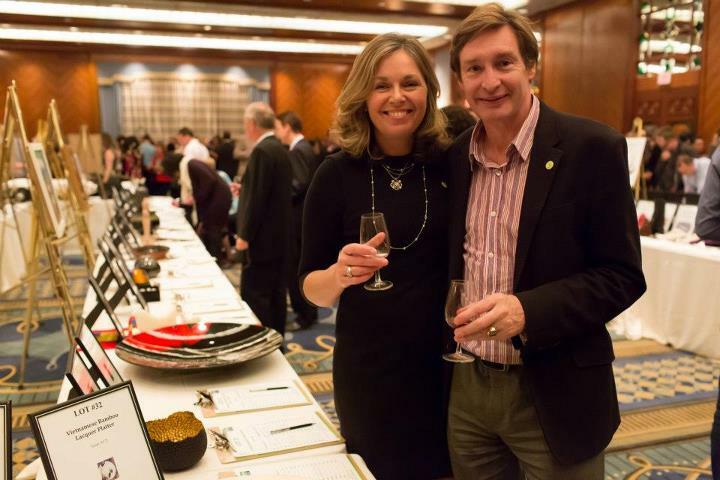 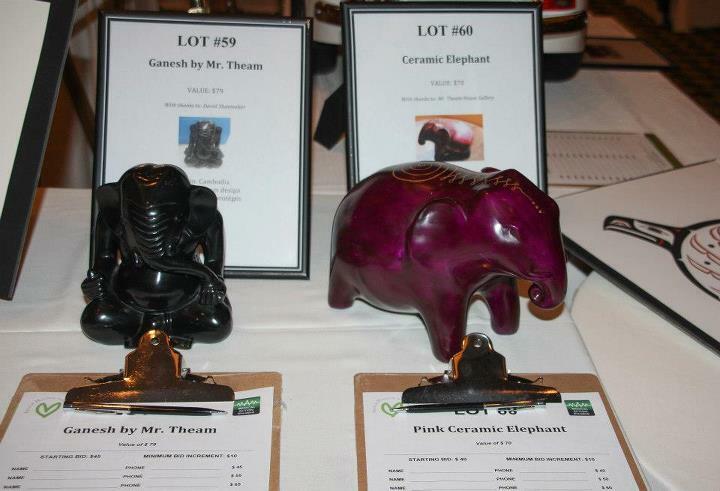 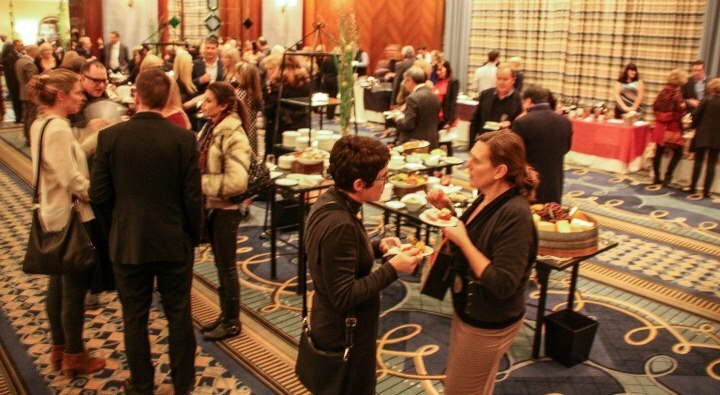 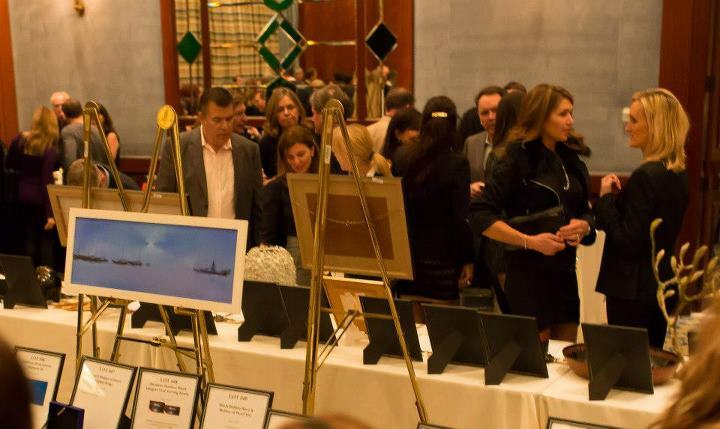 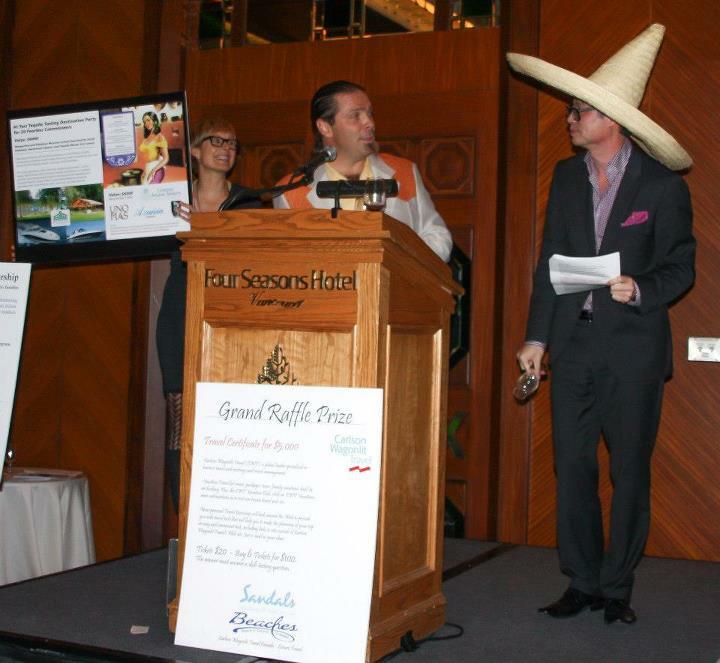 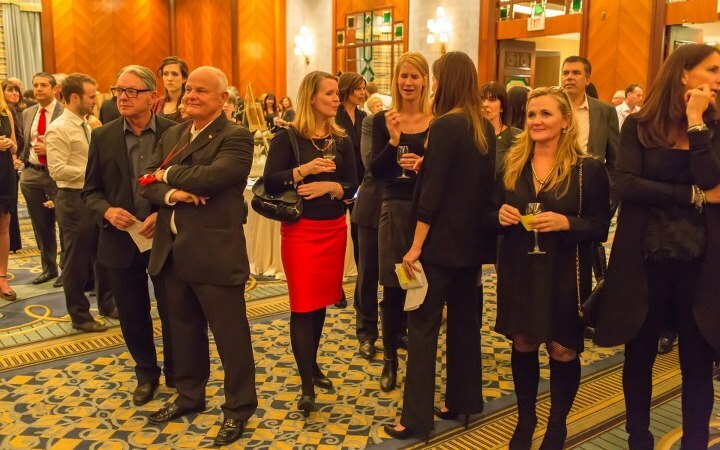 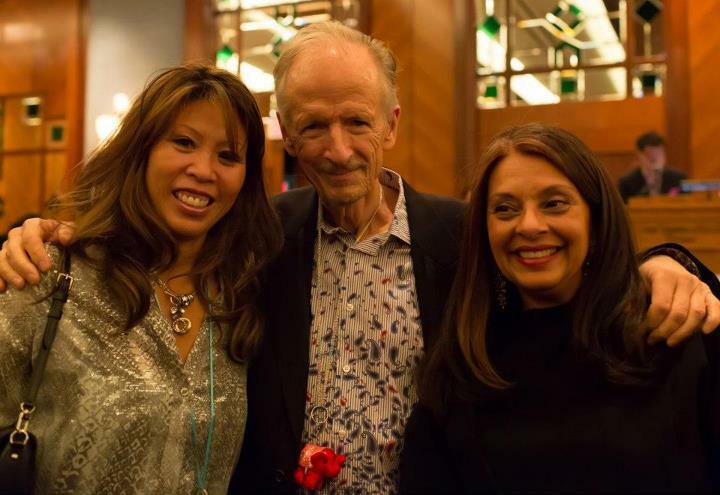 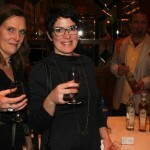 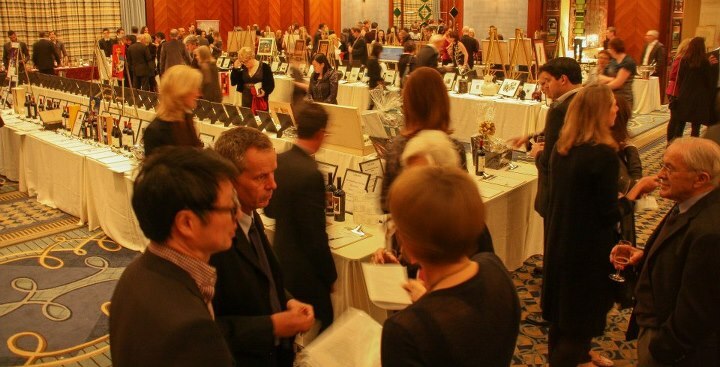 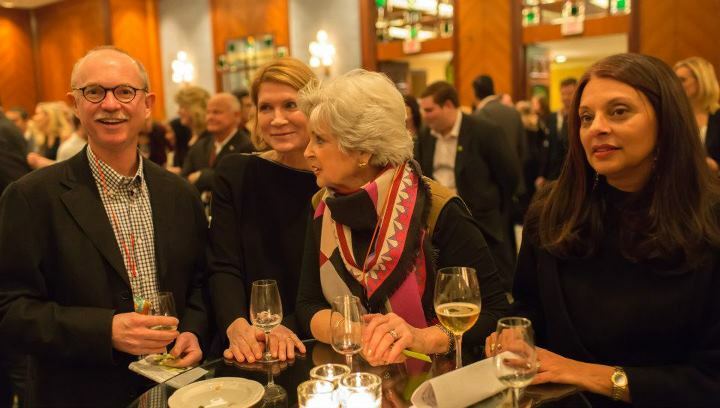 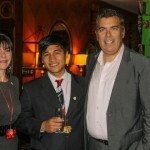 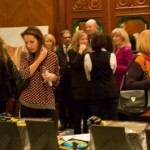 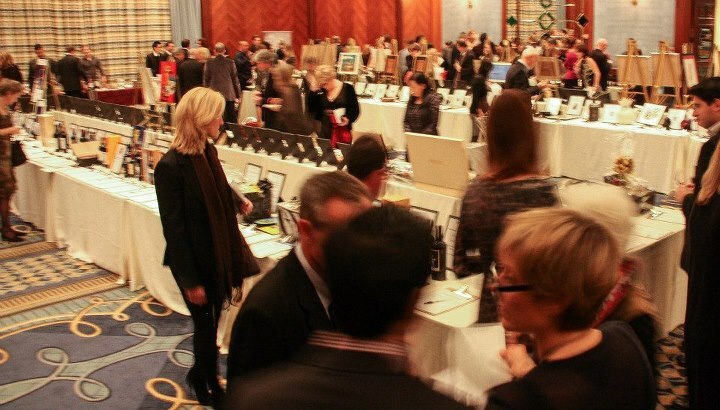 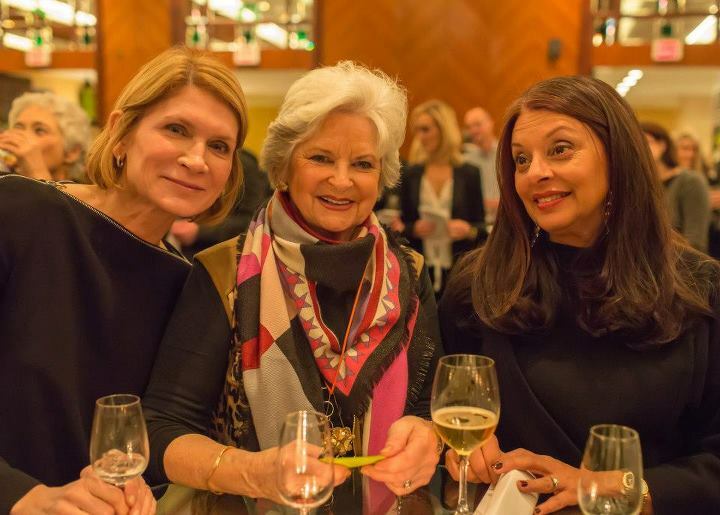 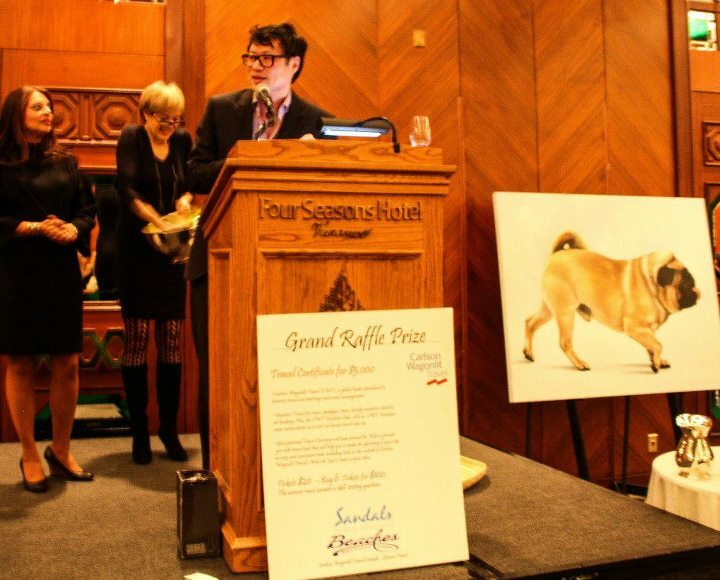 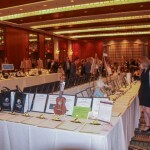 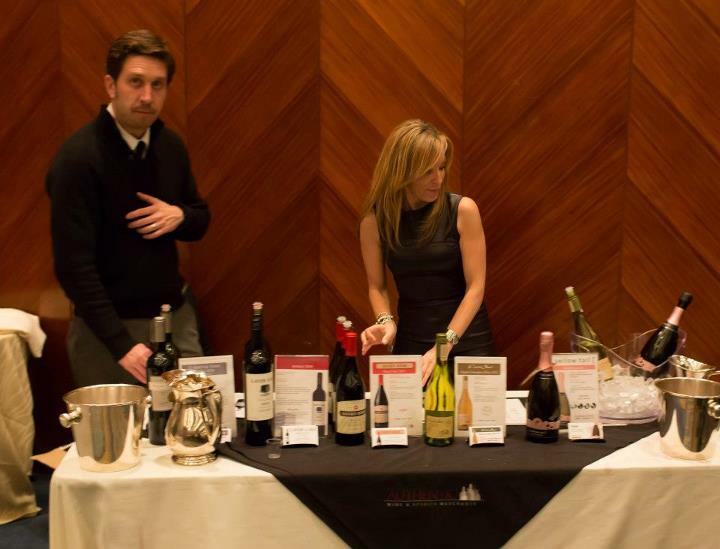 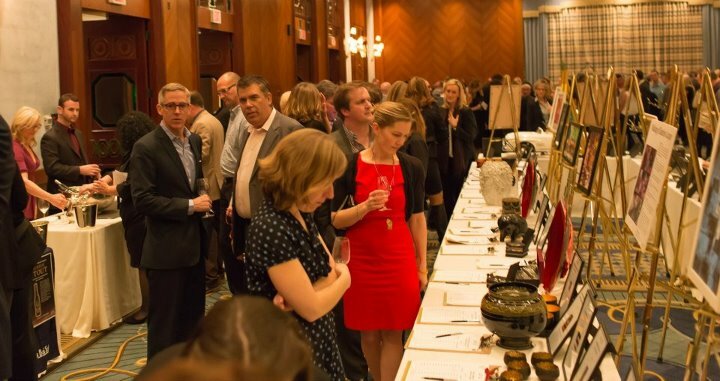 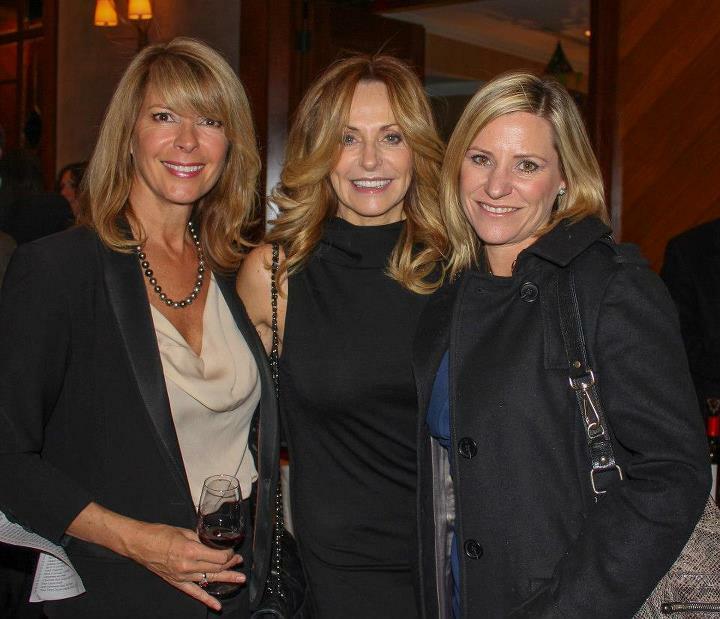 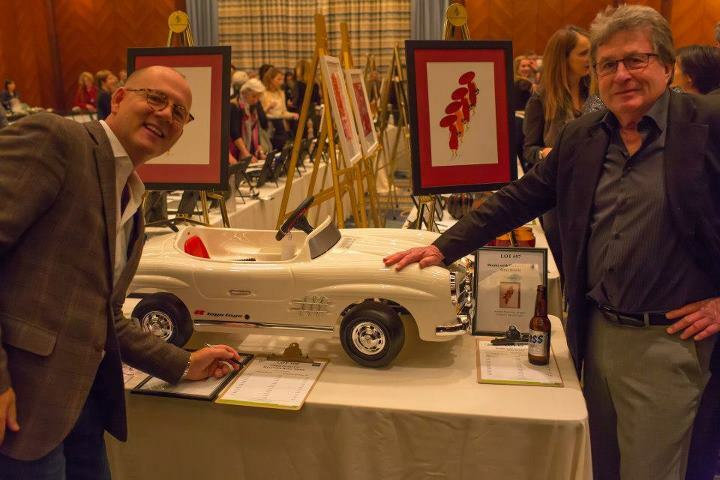 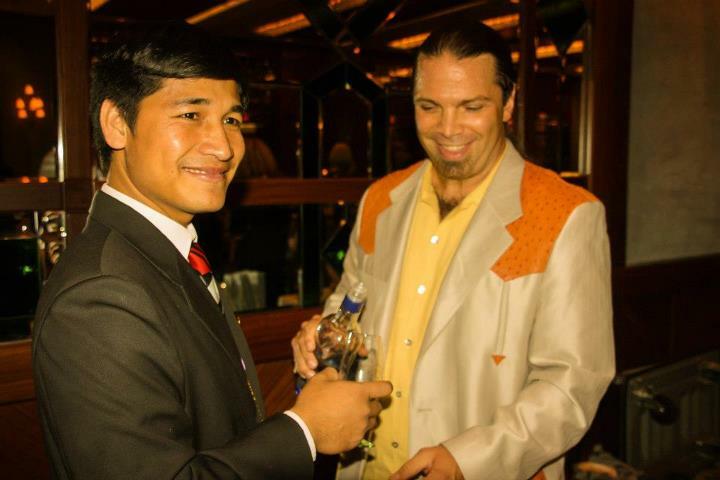 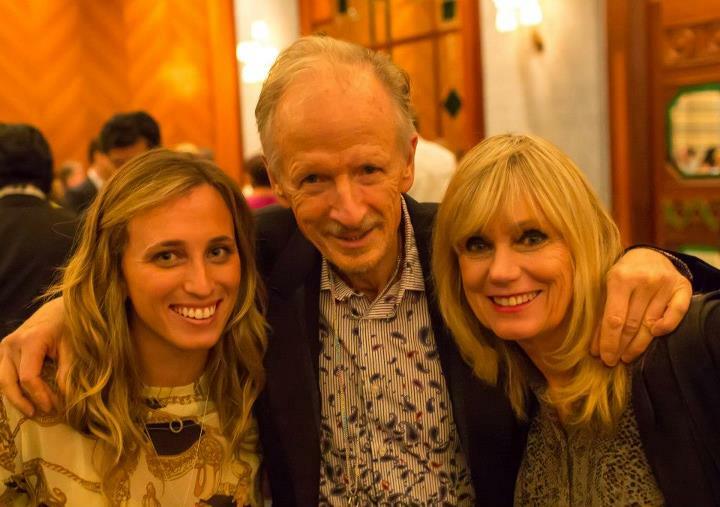 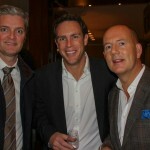 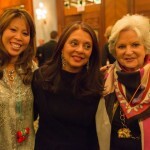 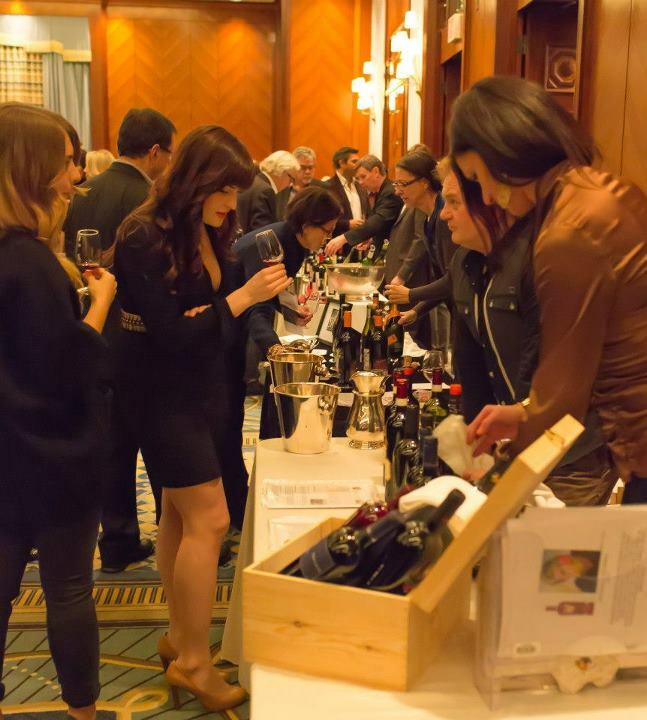 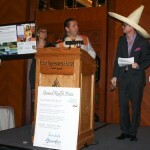 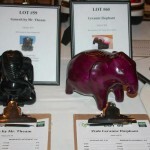 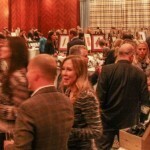 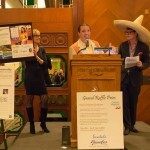 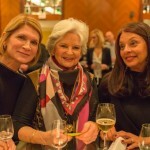 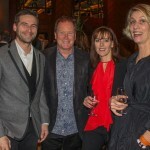 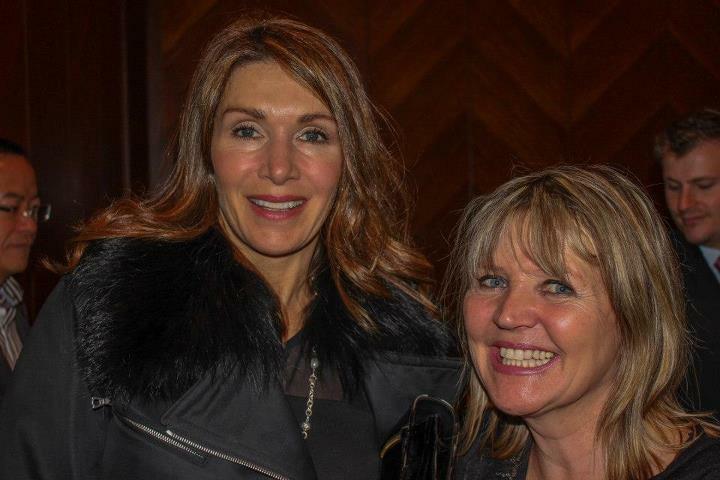 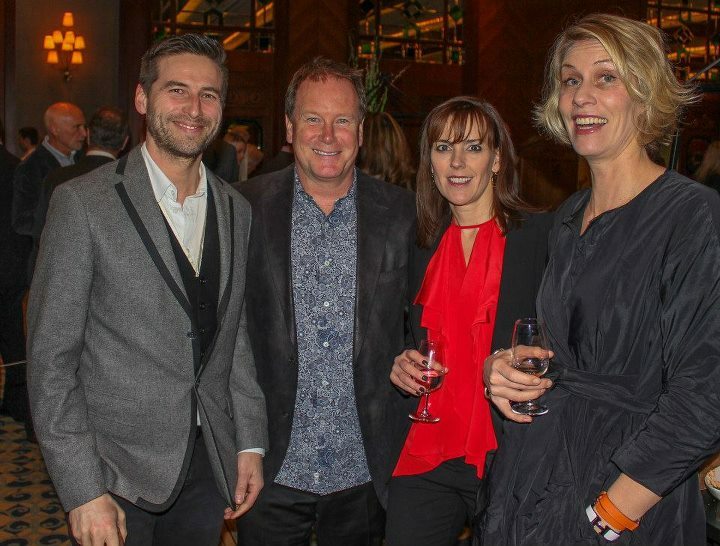 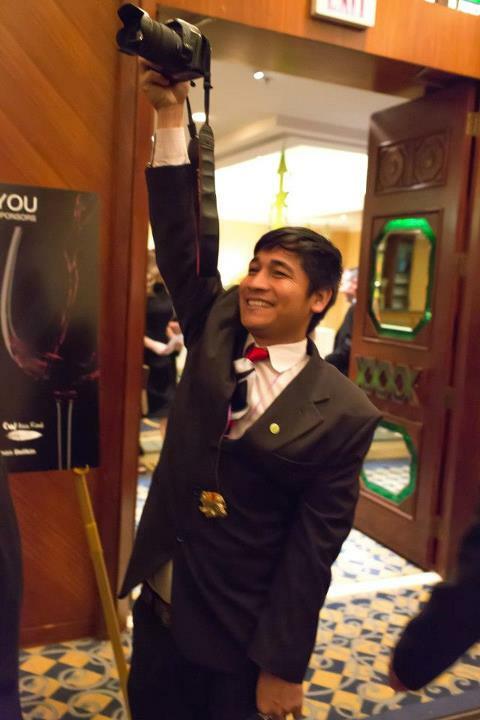 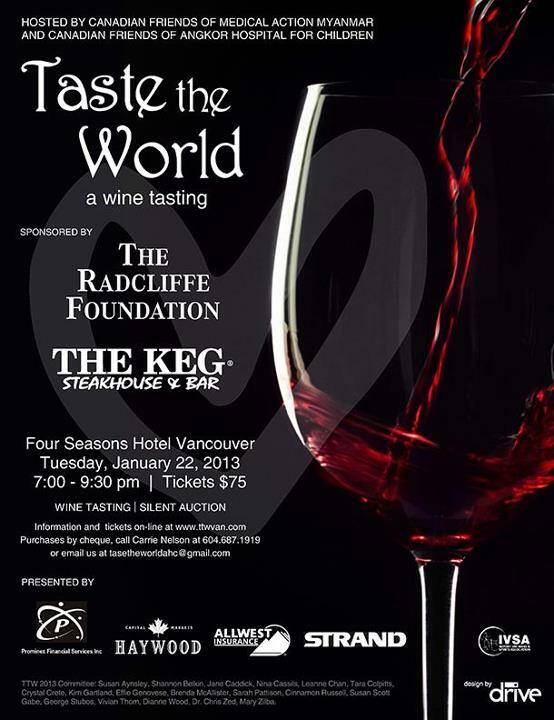 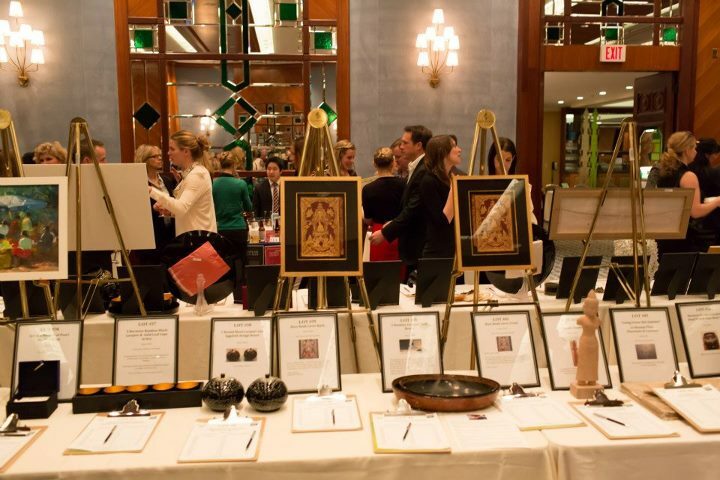 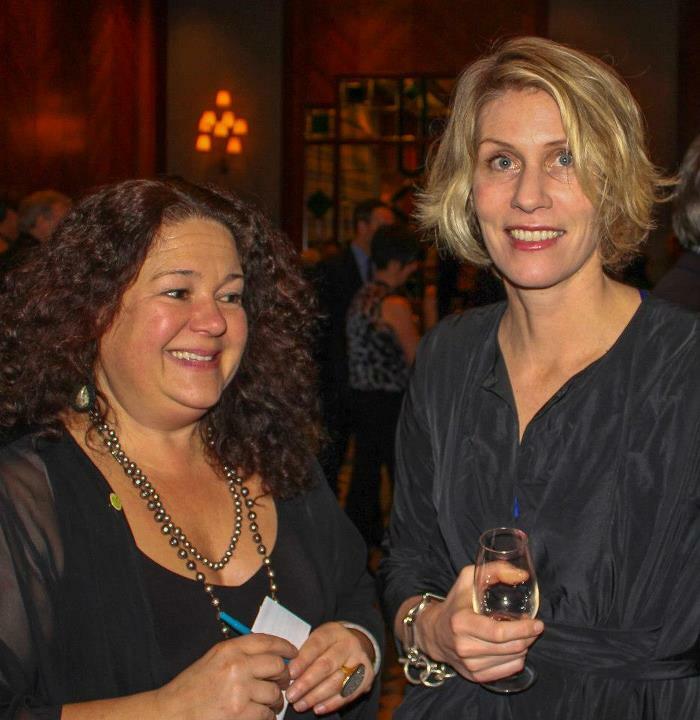 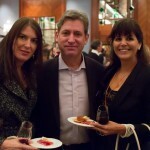 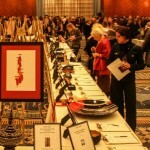 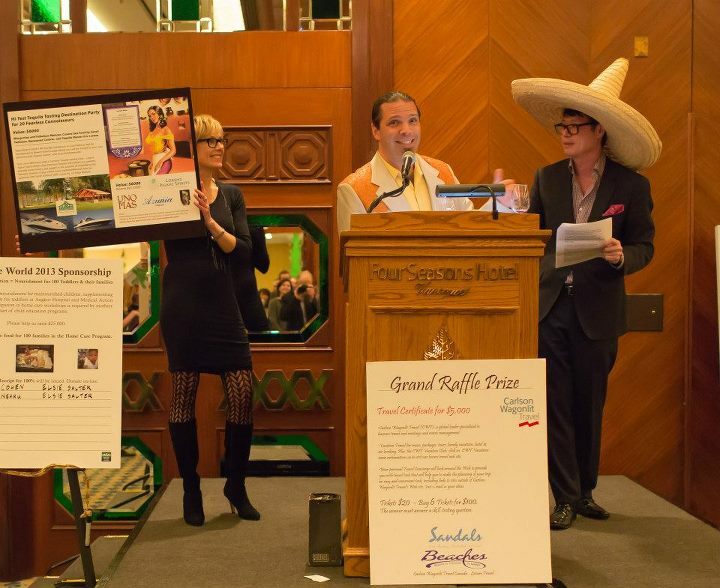 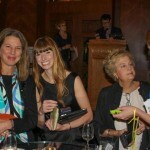 We have a lovely collection of photos from the 2013 Taste the World Event held at the Four Seasons Hotel in Vancouver. 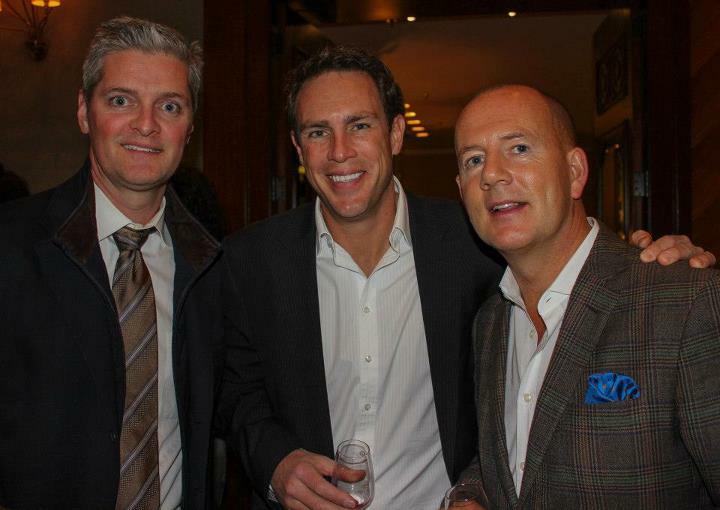 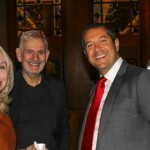 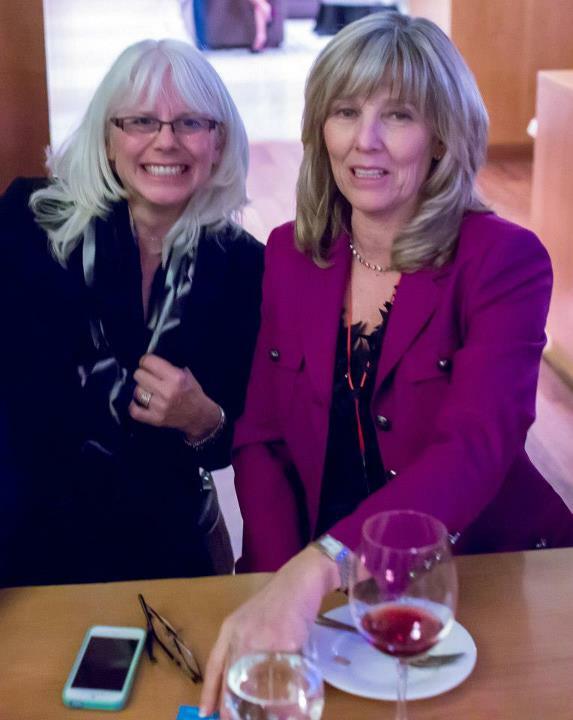 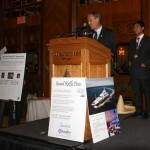 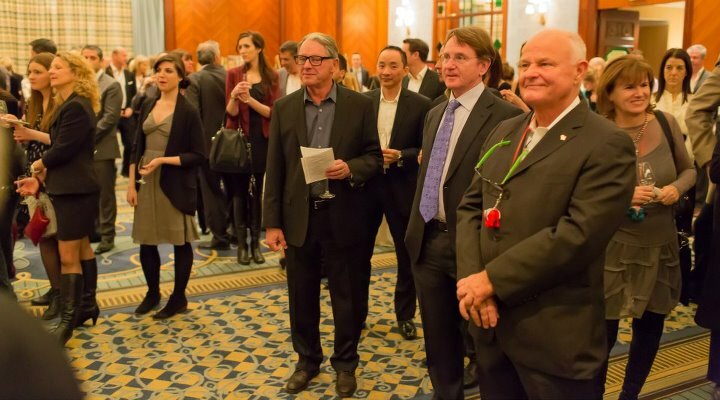 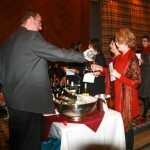 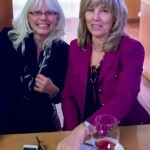 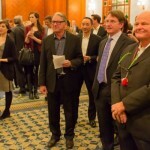 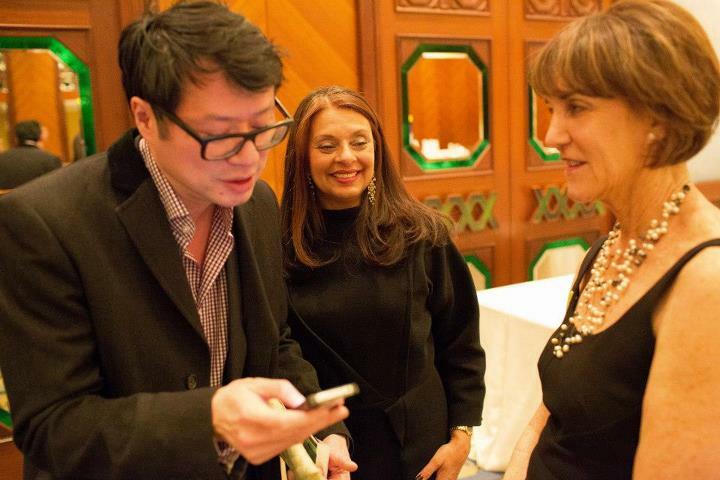 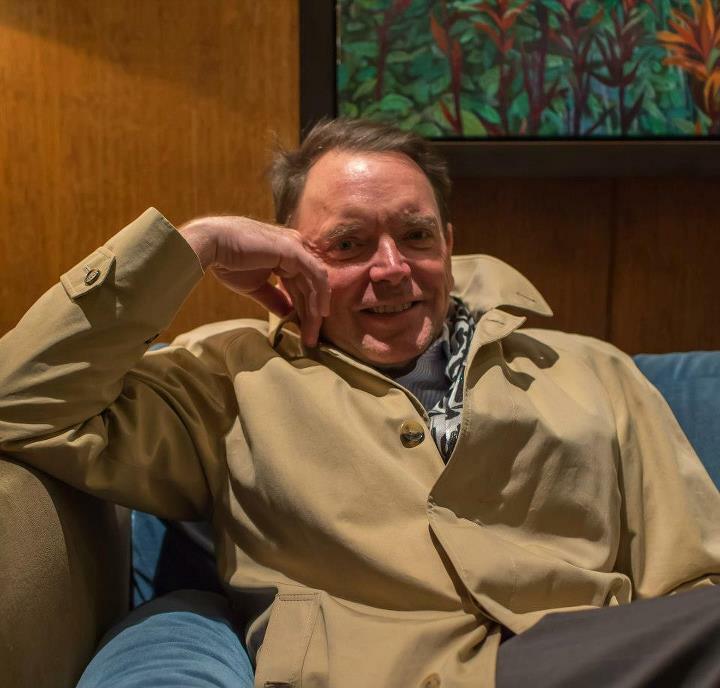 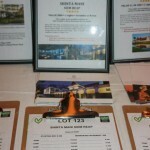 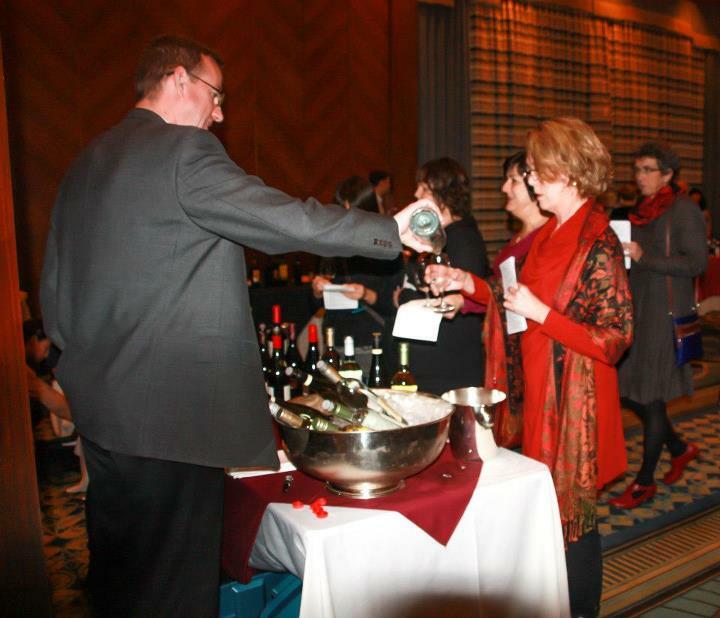 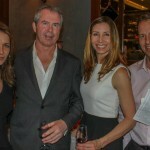 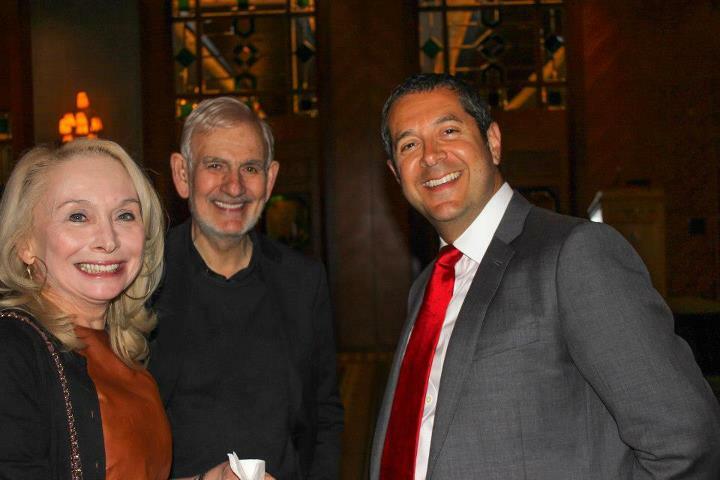 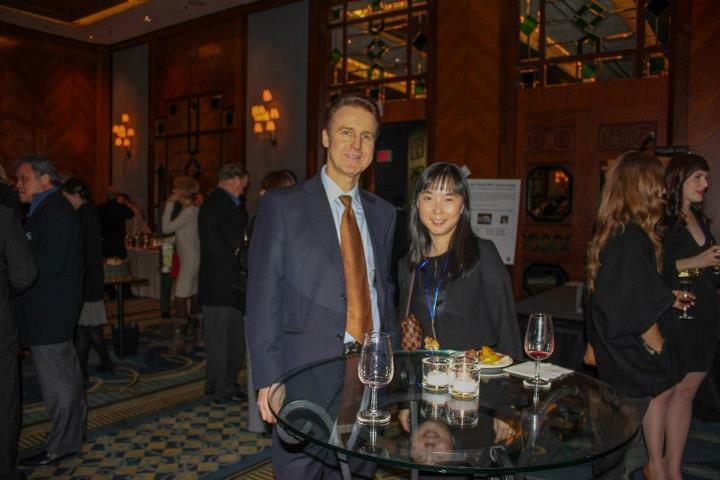 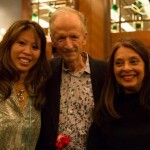 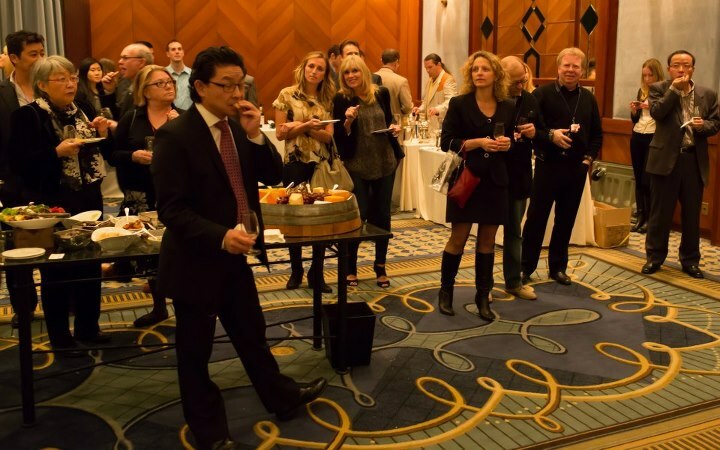 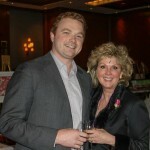 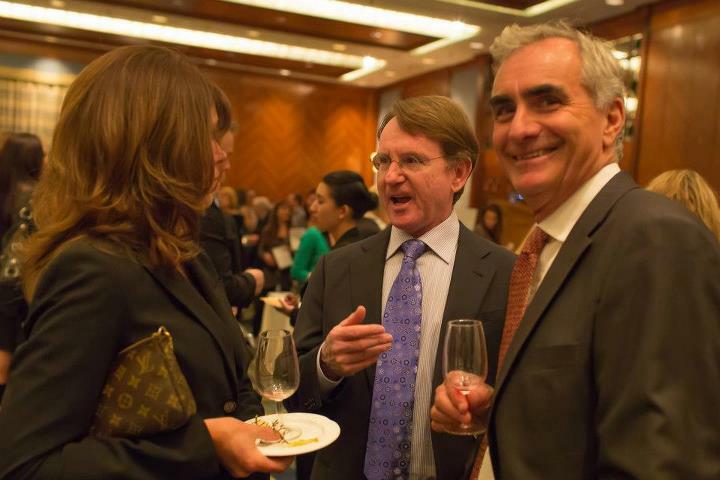 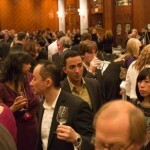 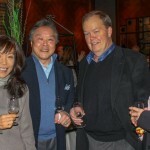 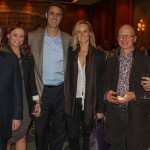 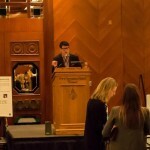 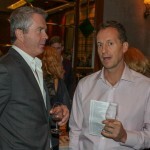 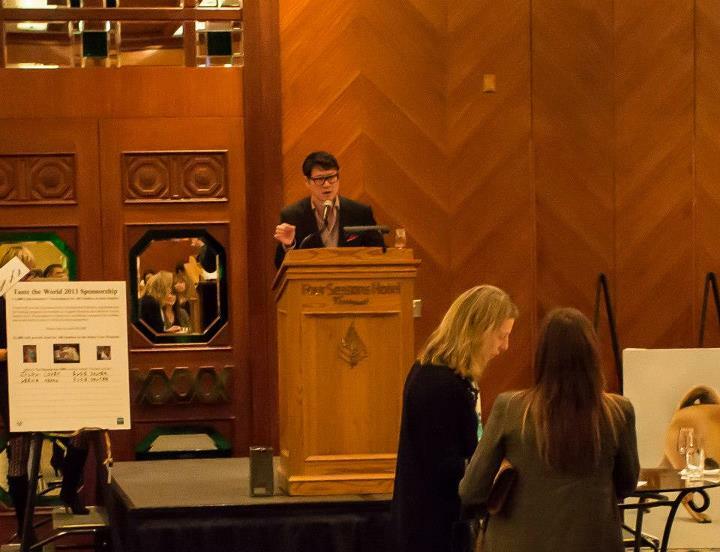 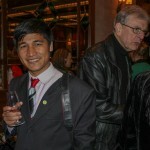 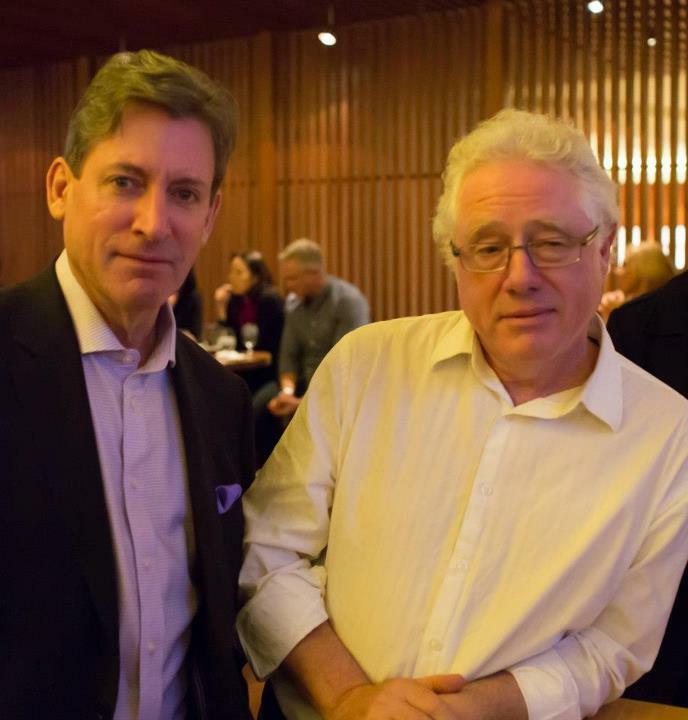 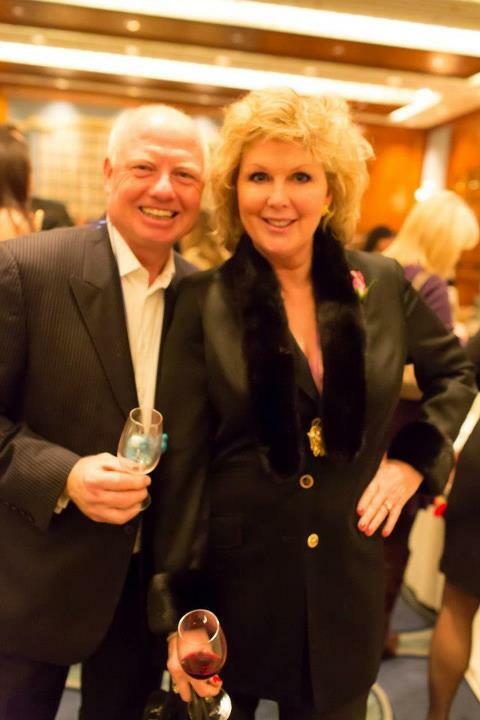 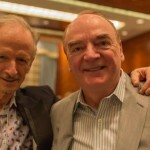 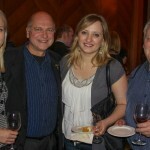 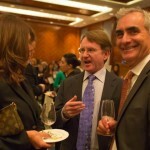 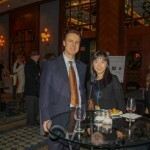 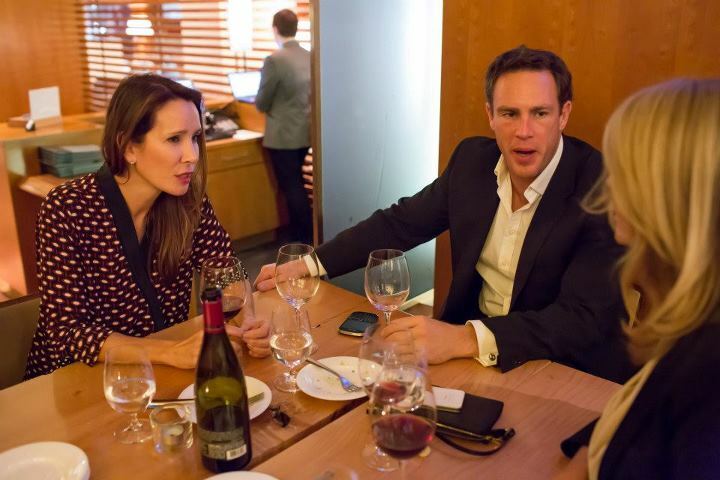 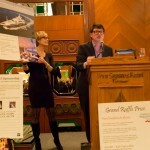 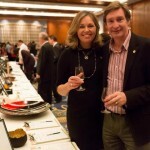 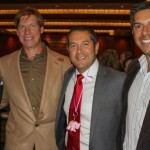 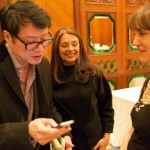 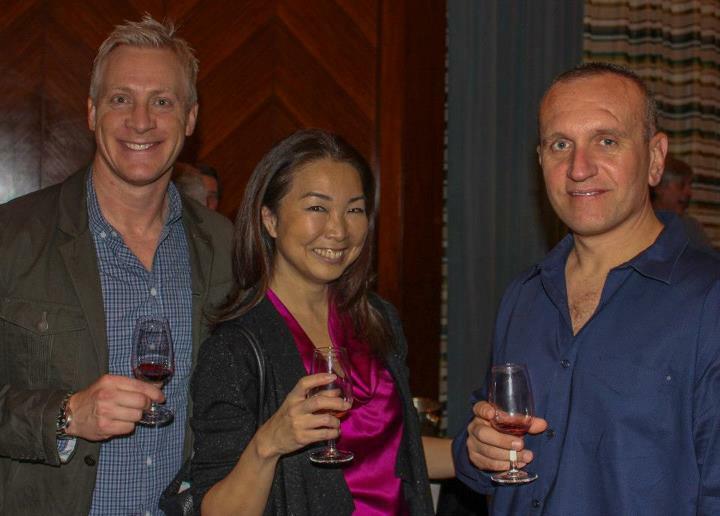 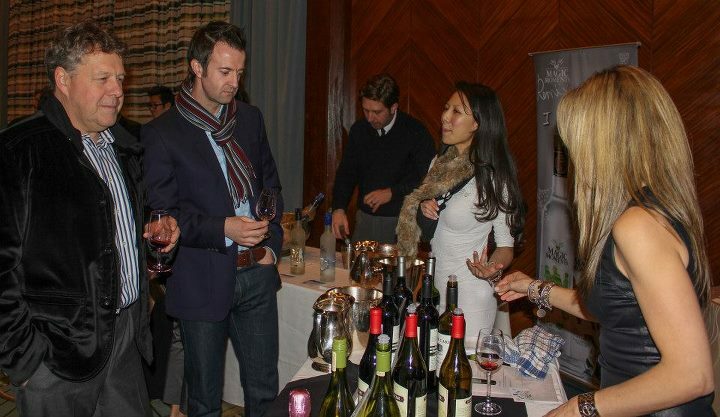 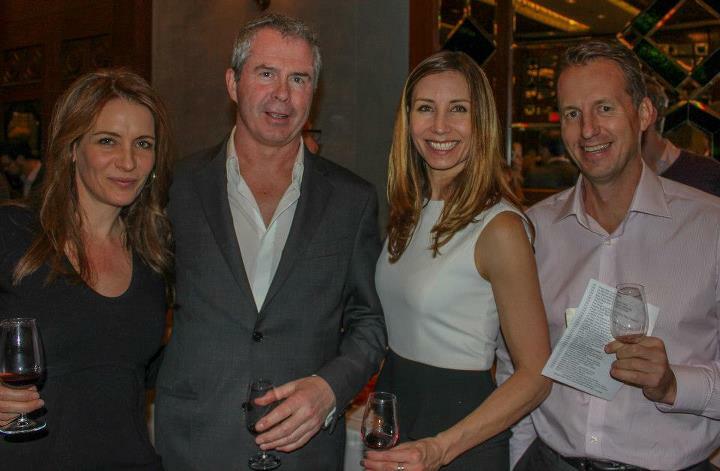 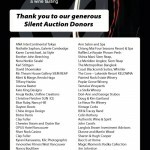 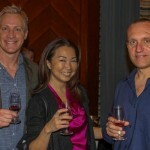 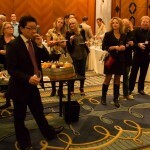 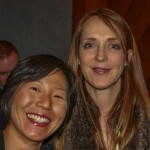 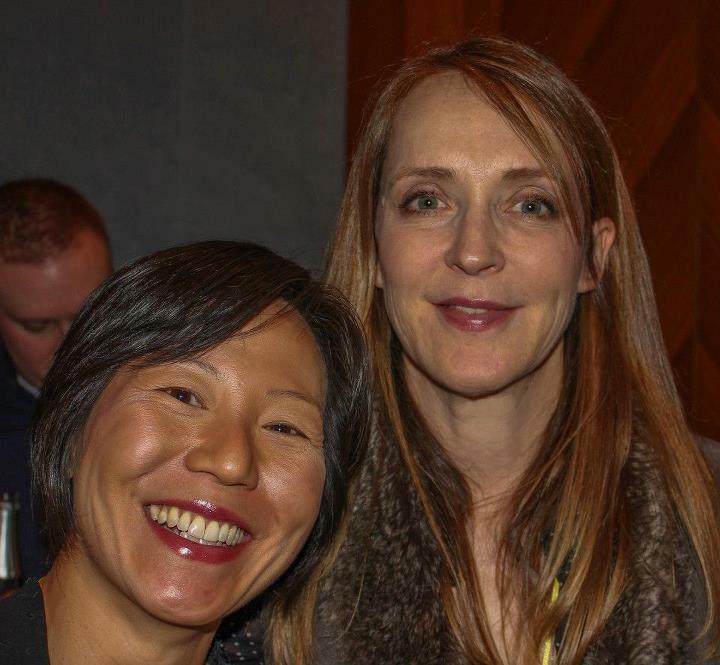 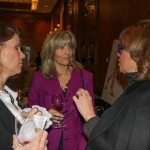 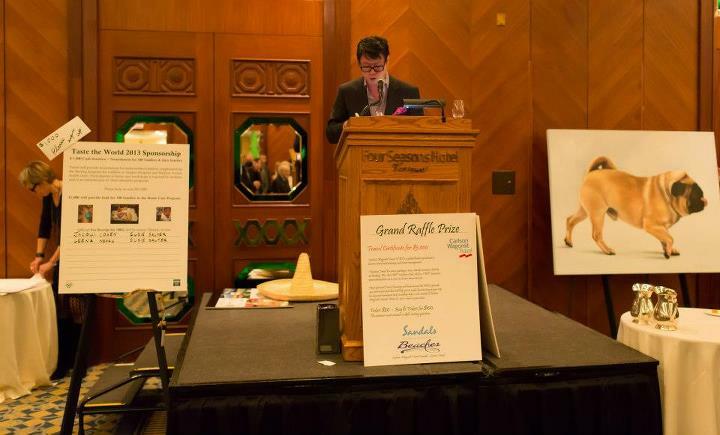 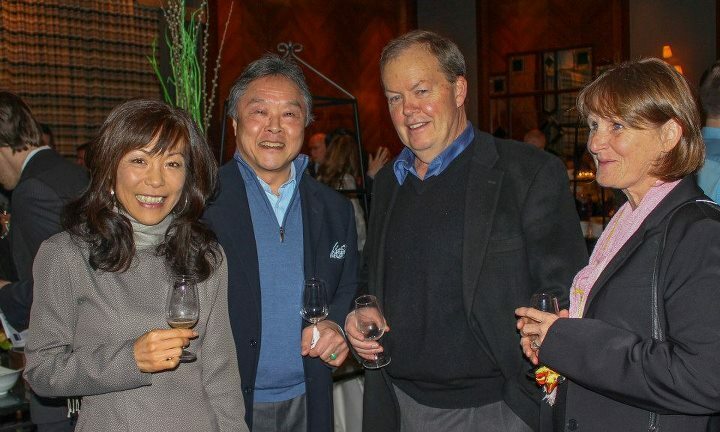 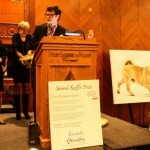 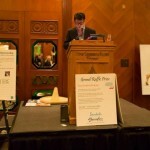 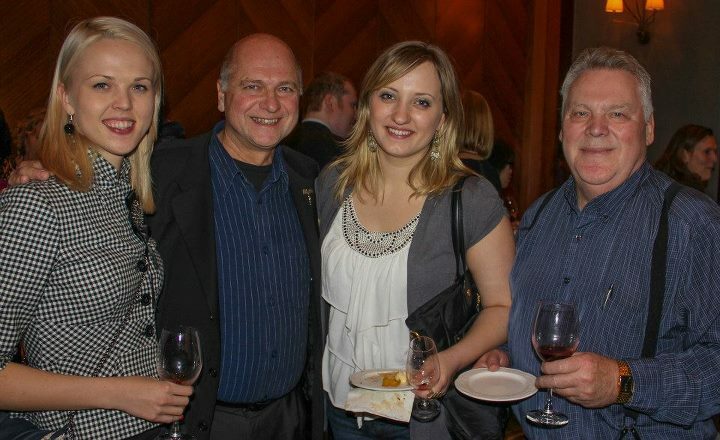 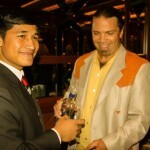 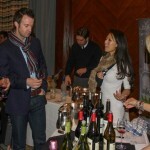 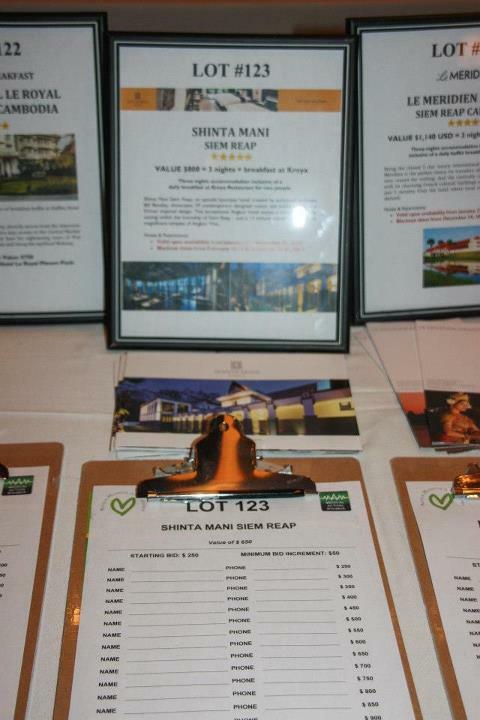 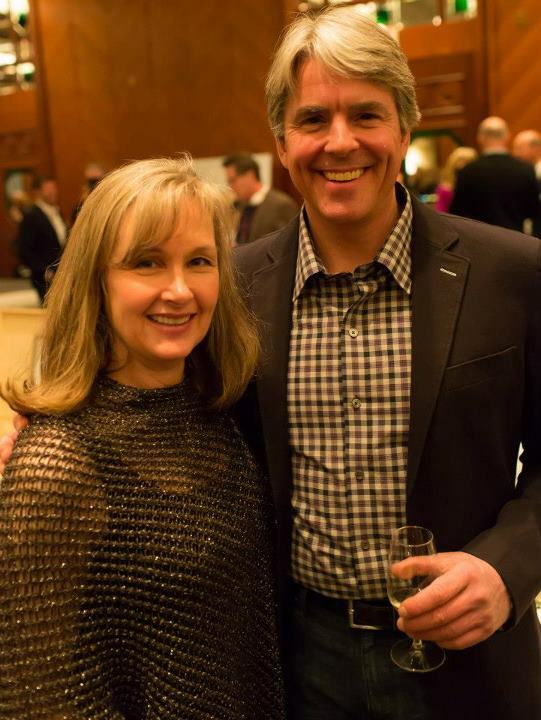 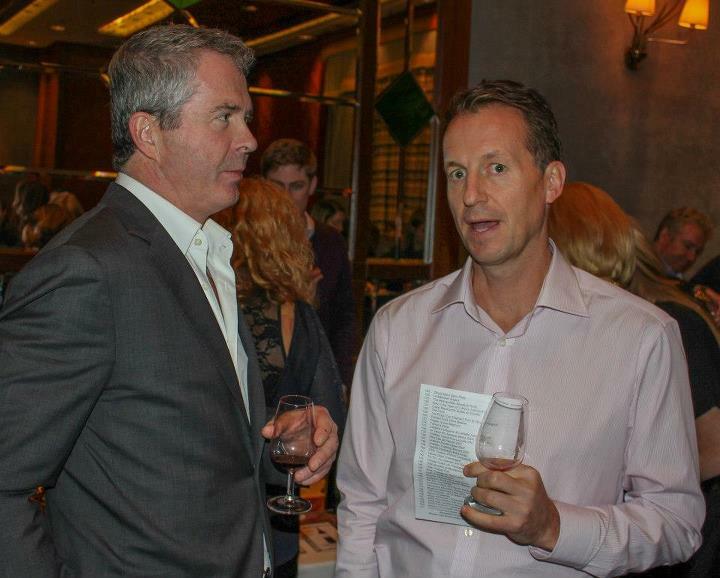 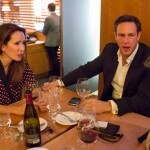 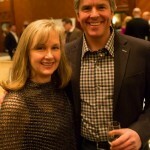 Thanks also to Fred Lee and the Vancouver Province for snapping photos at our 2013 tasting event. 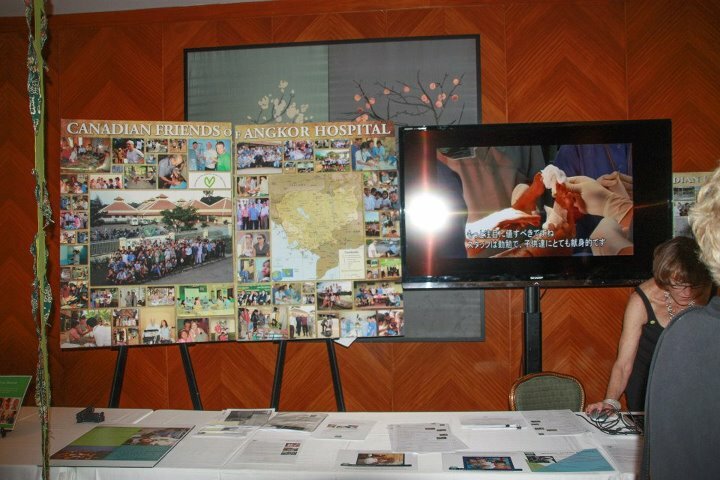 They accompanied Fred Lee’s Social Network report that appeared in the province on February 3, 2013.